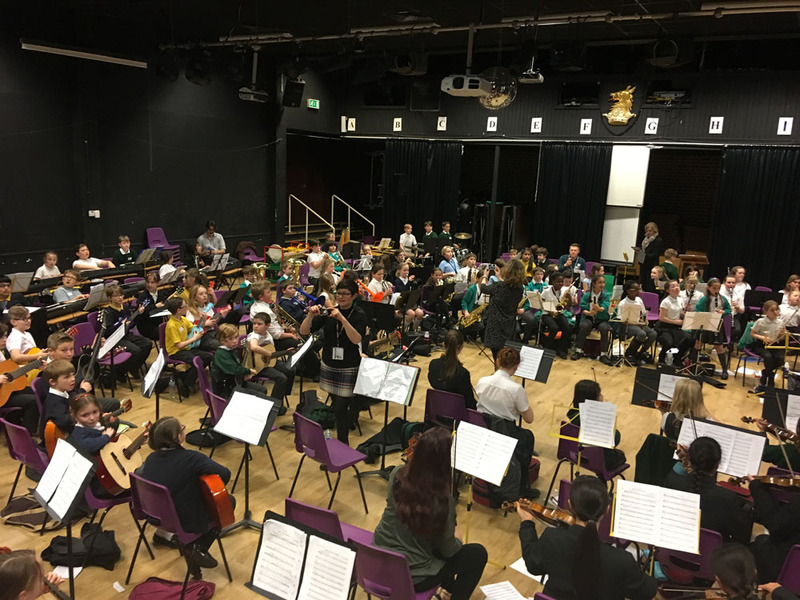 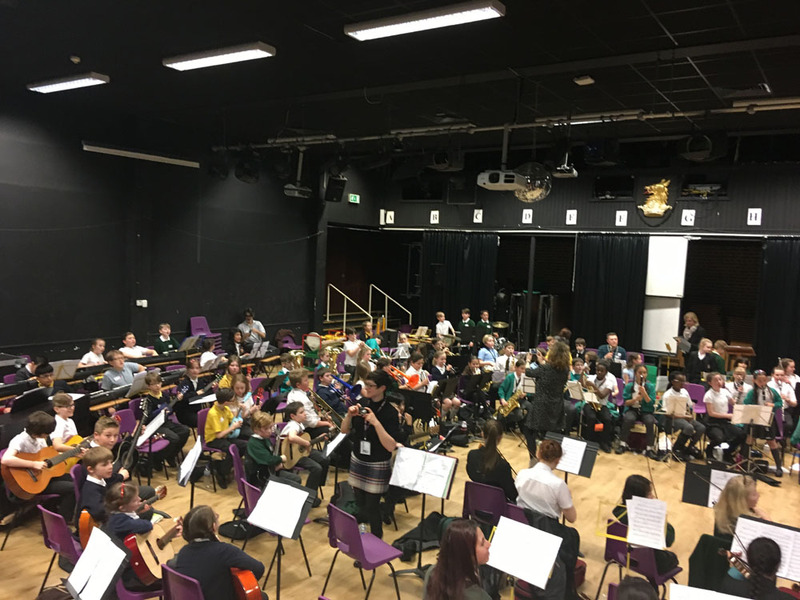 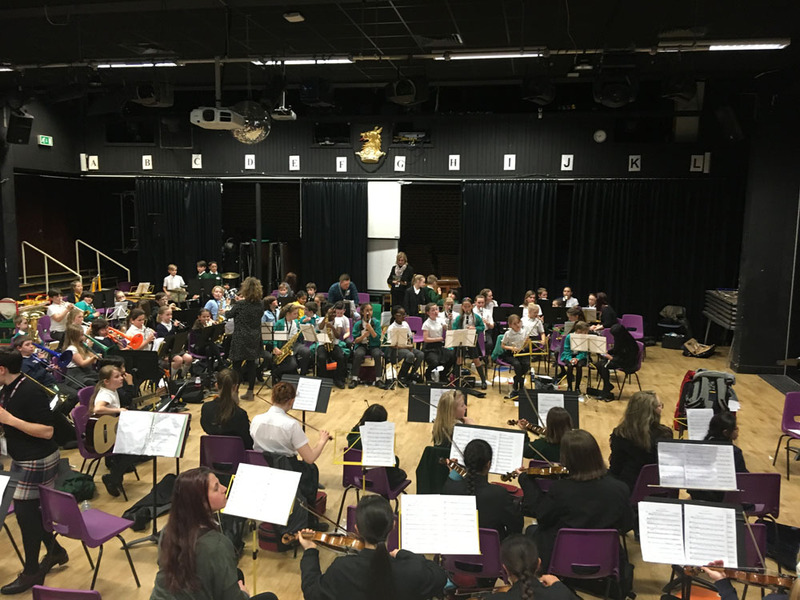 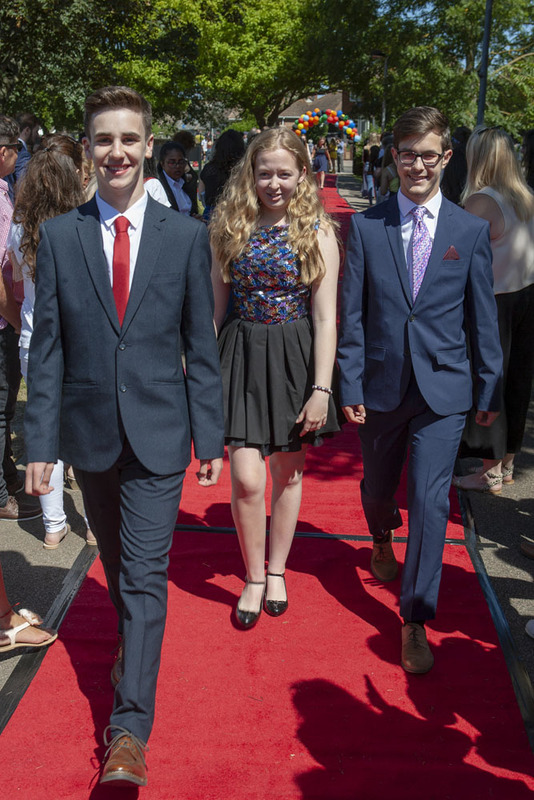 What a glorious end to KS4! 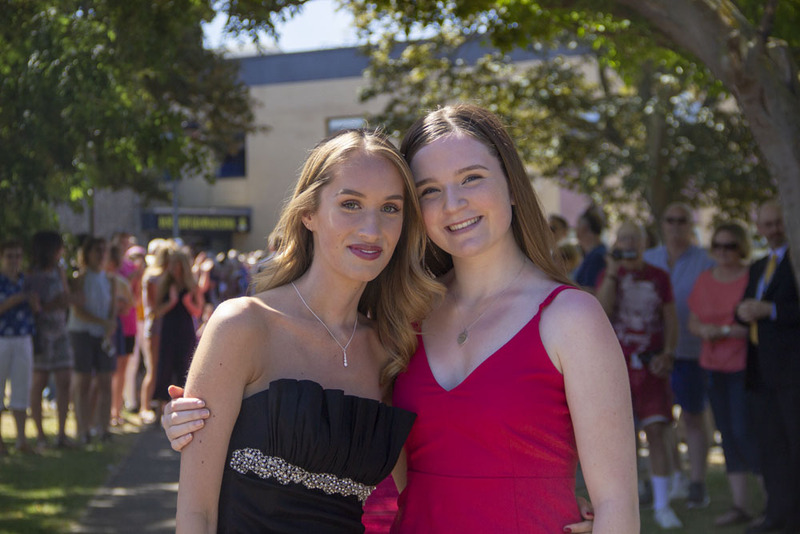 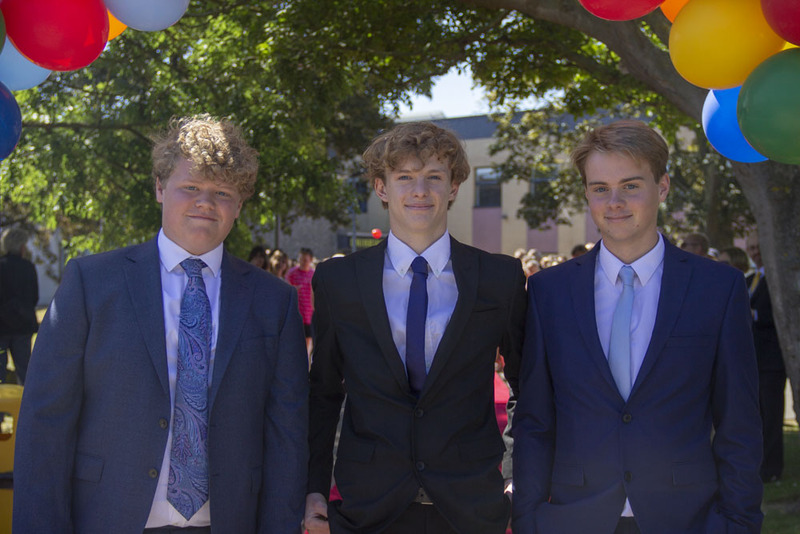 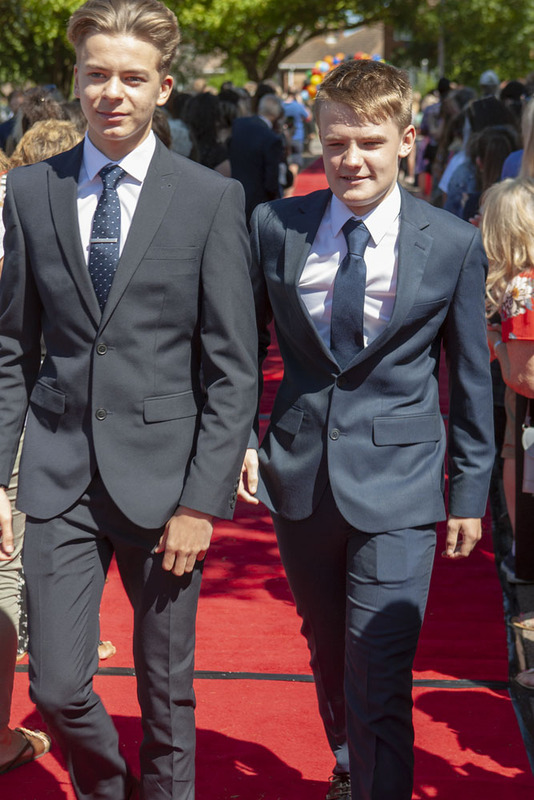 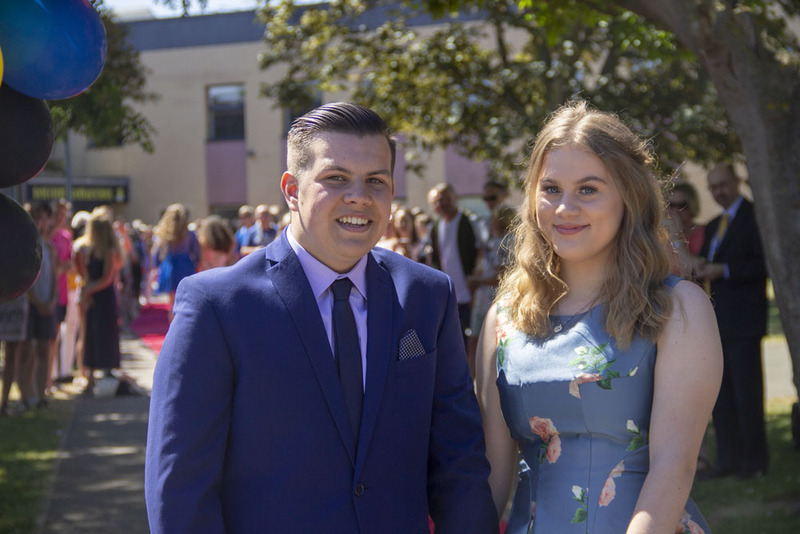 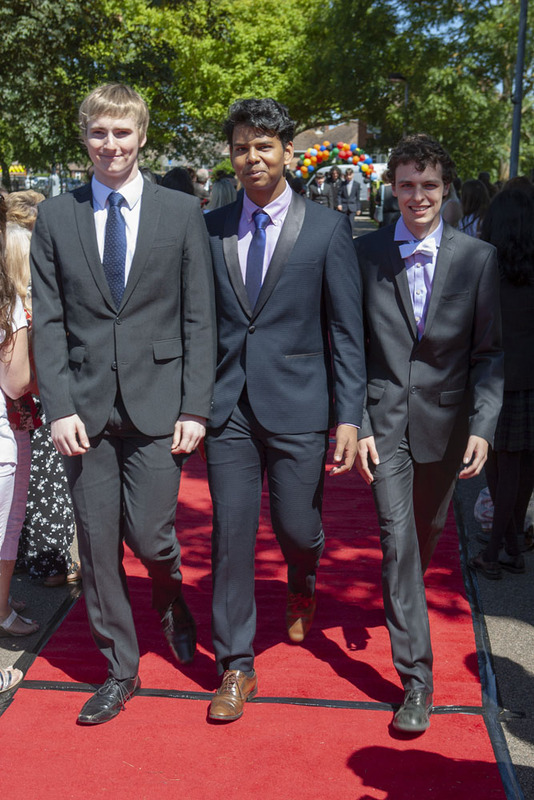 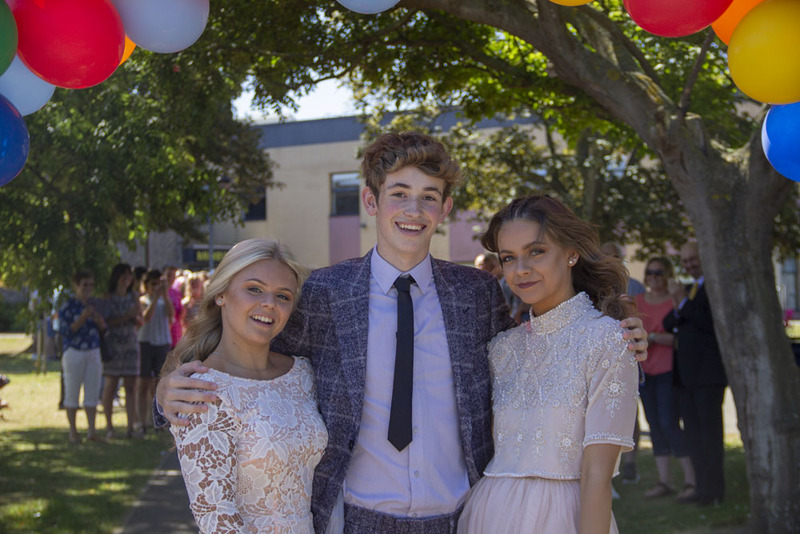 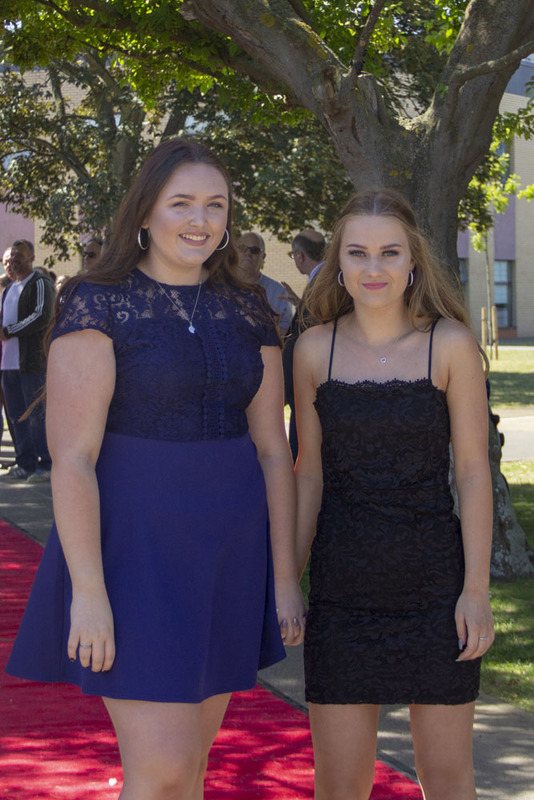 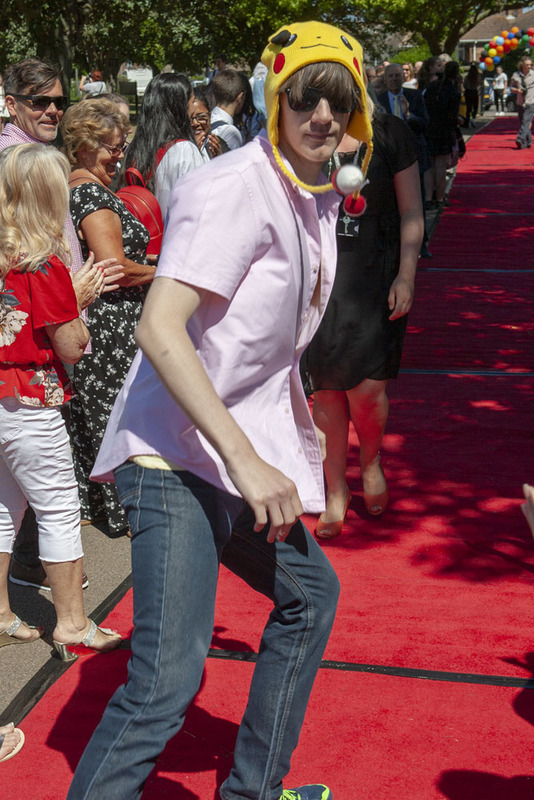 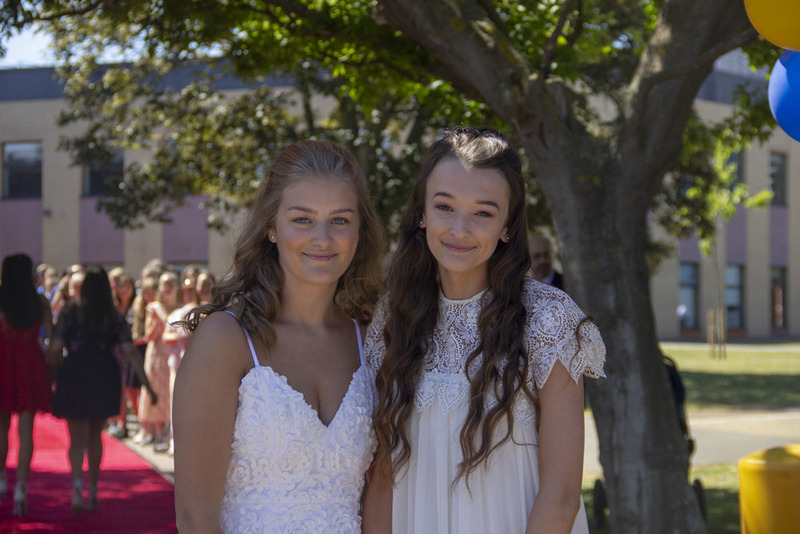 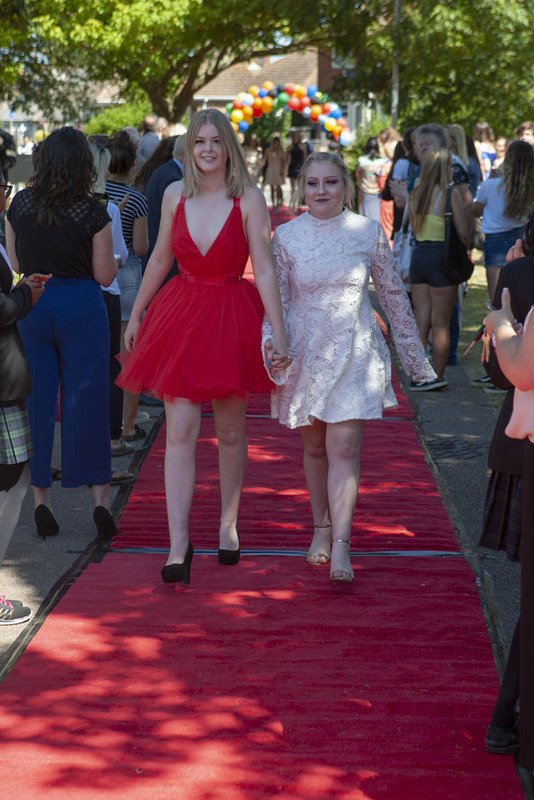 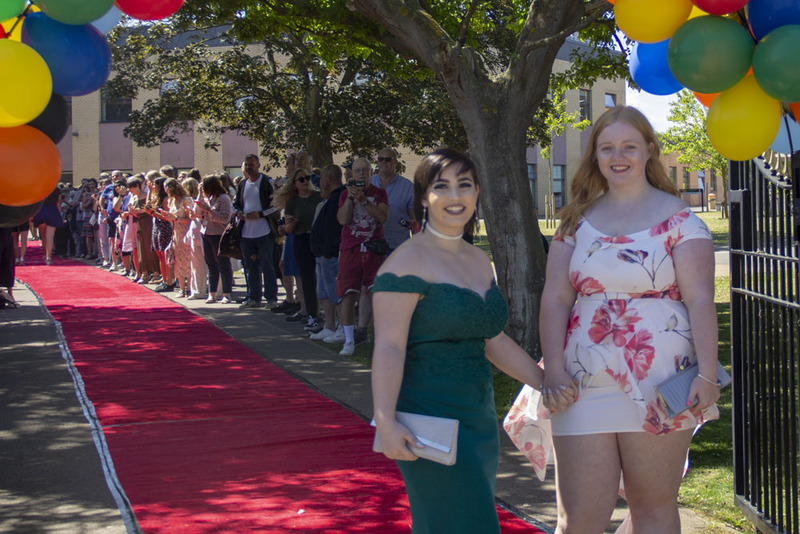 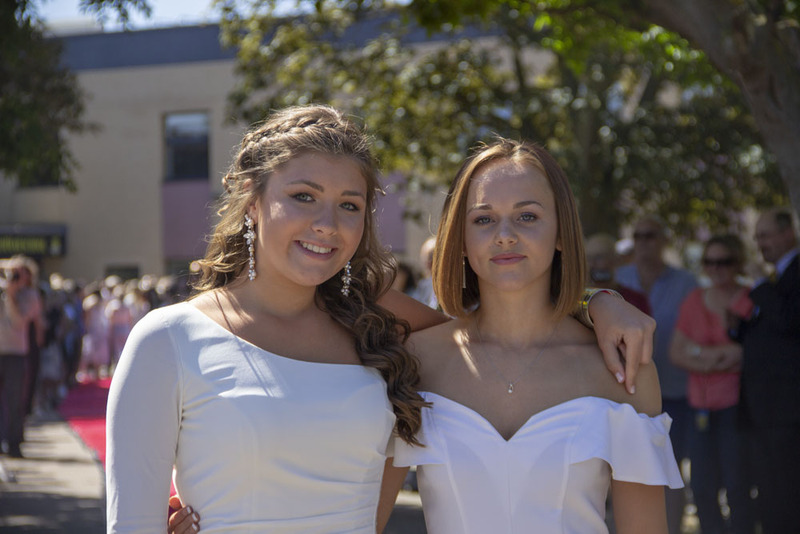 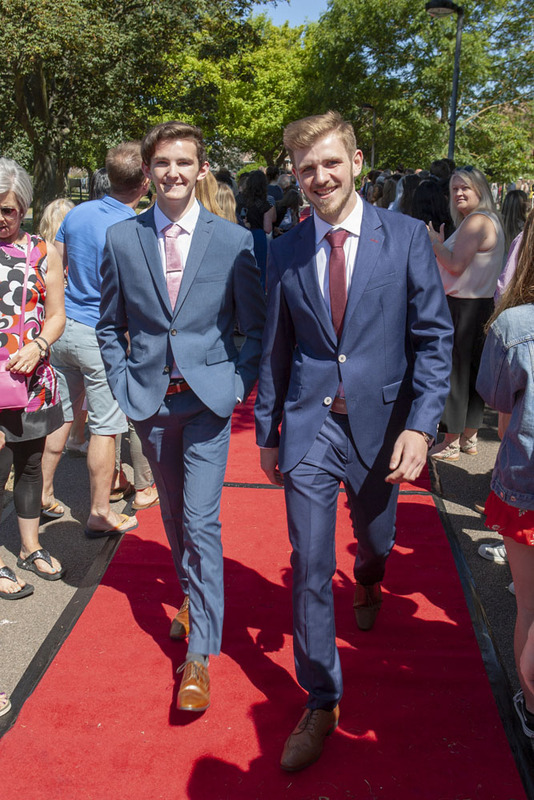 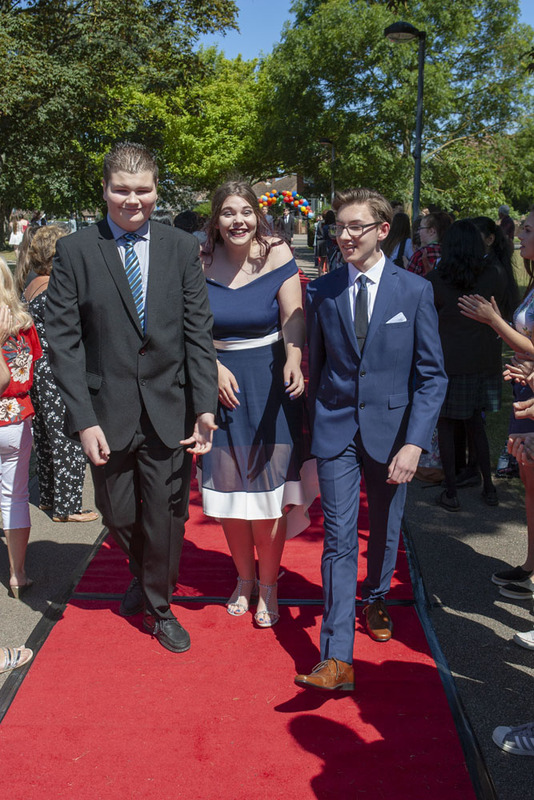 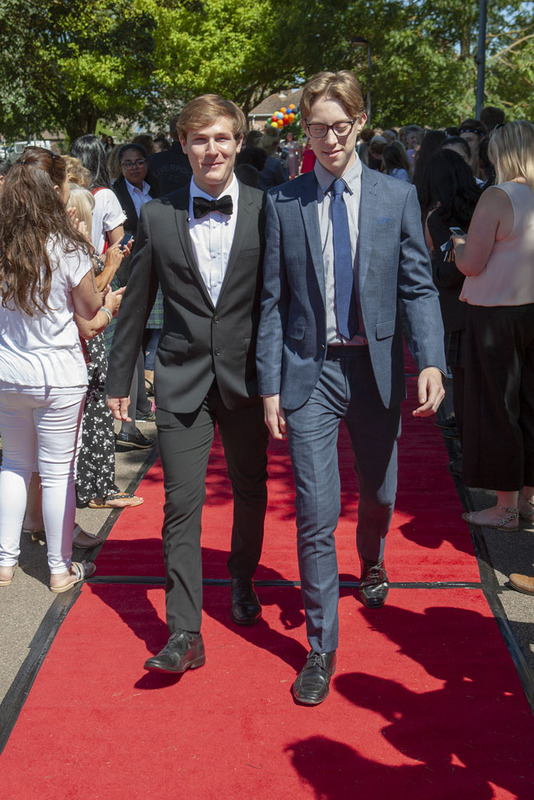 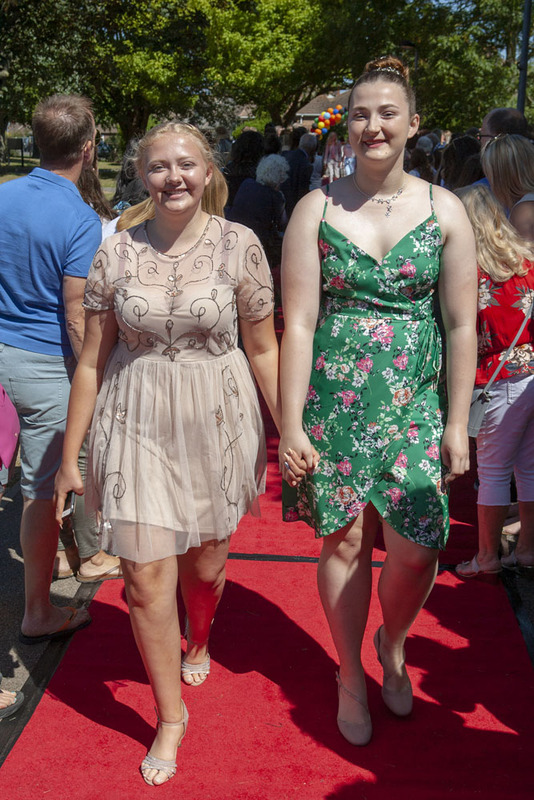 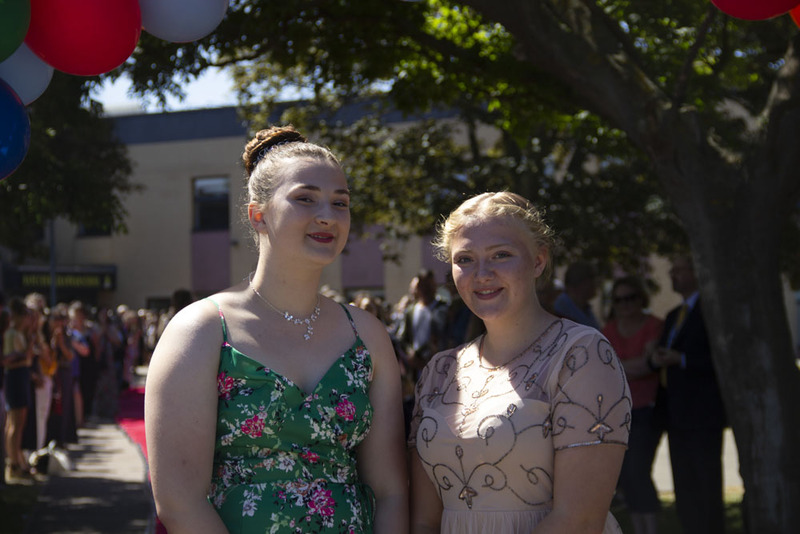 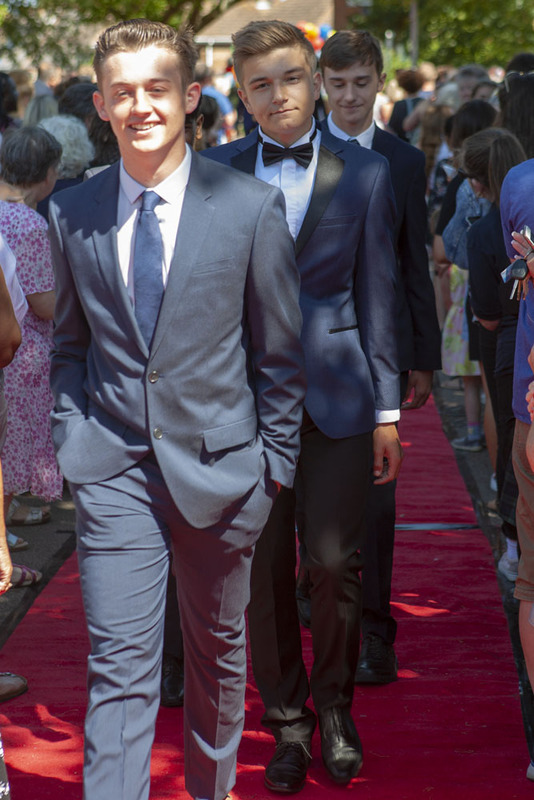 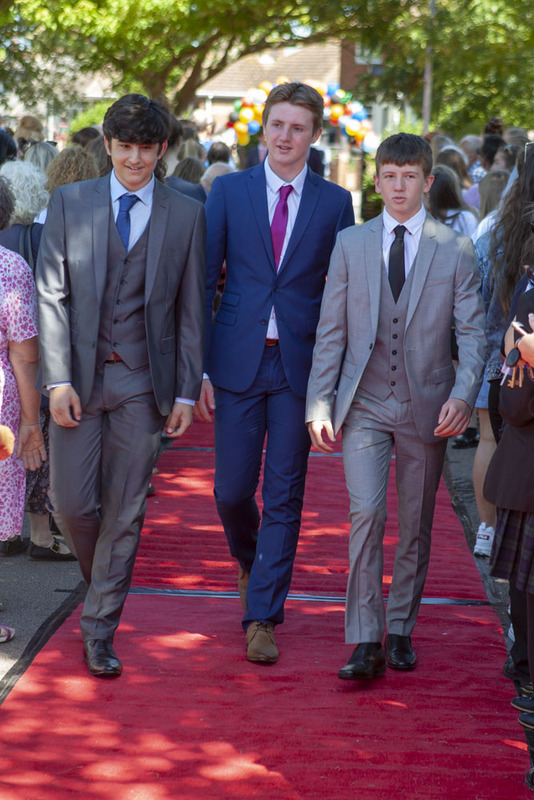 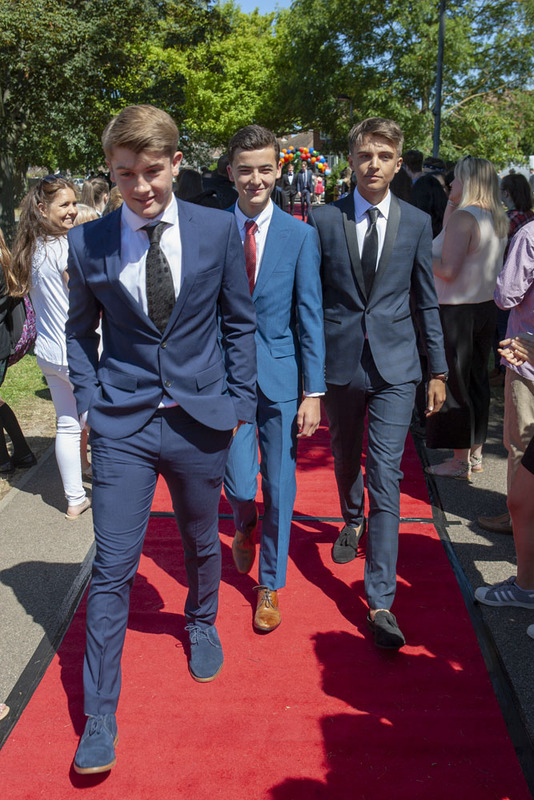 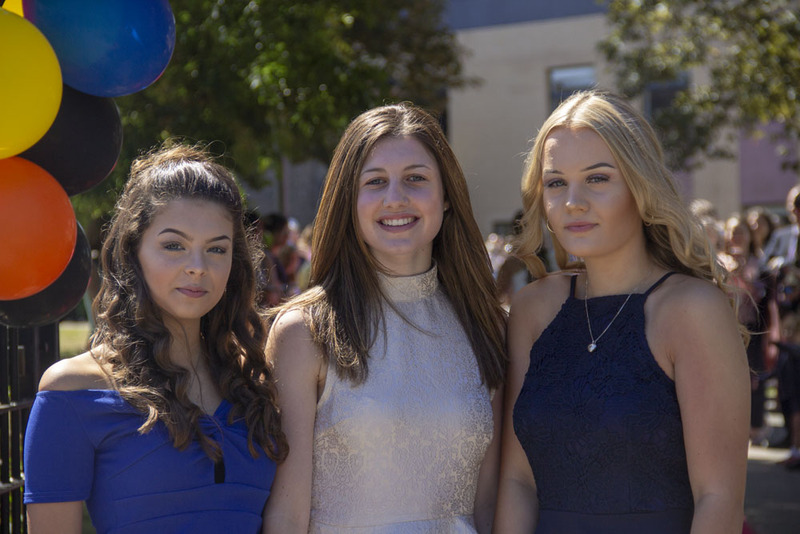 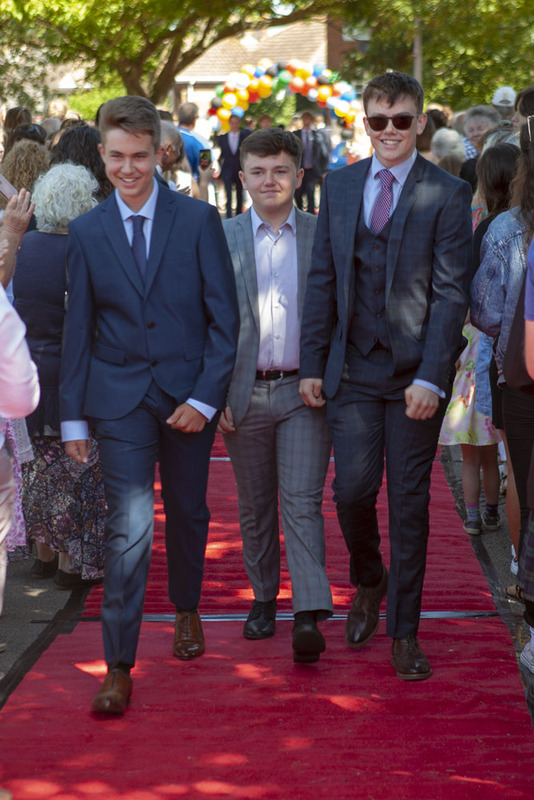 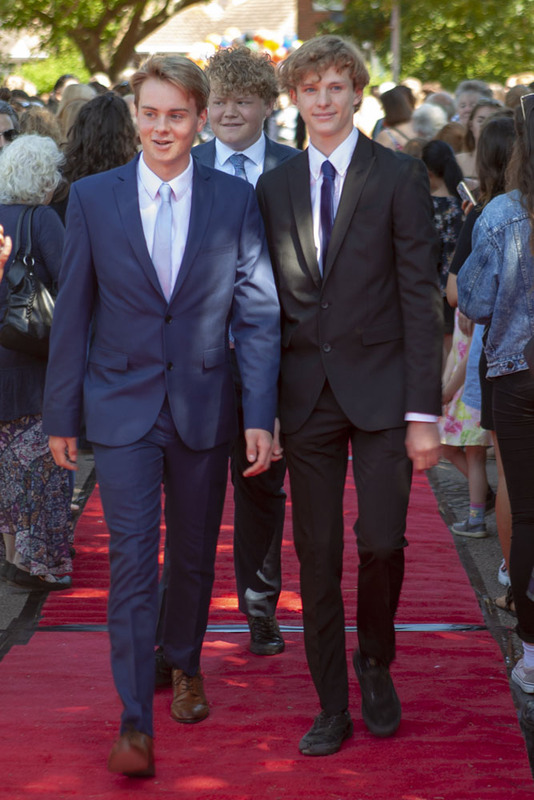 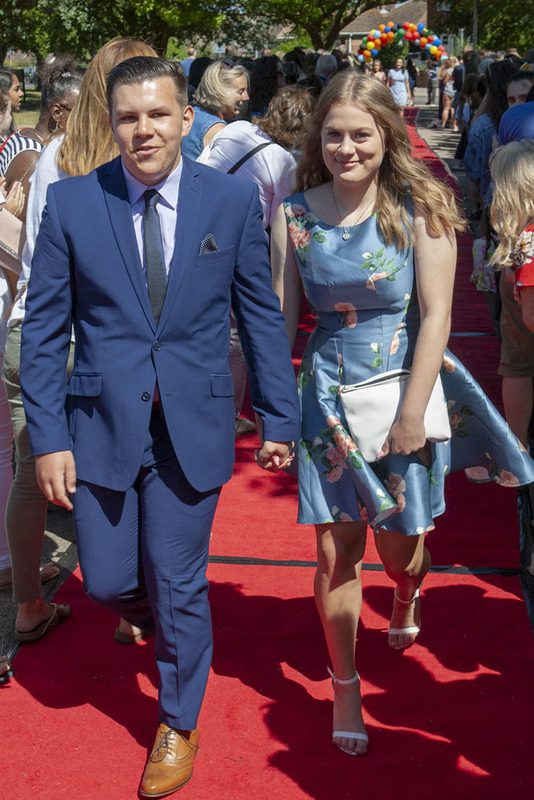 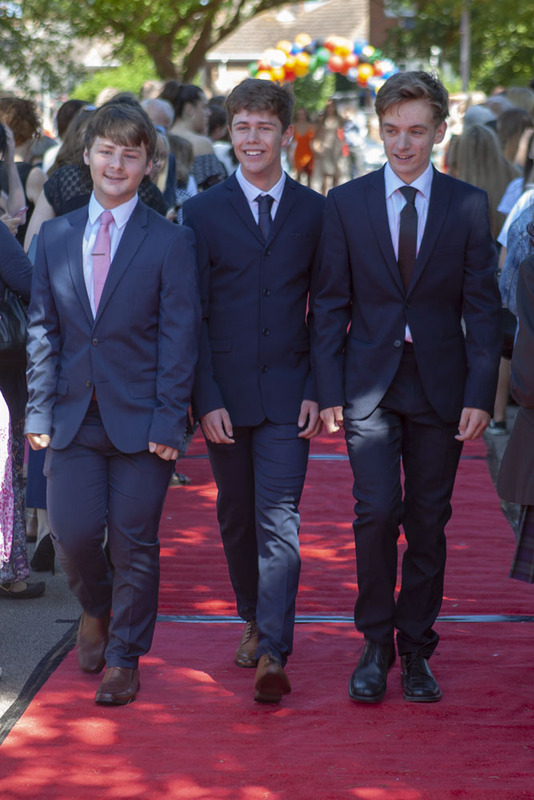 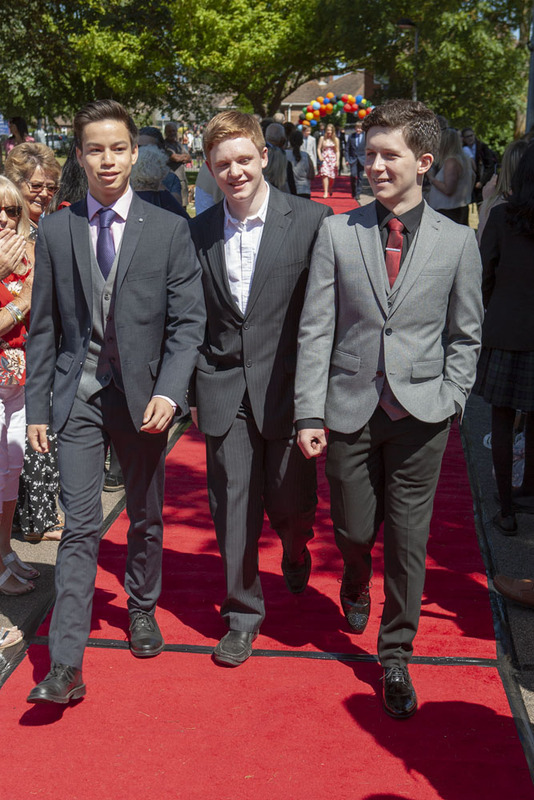 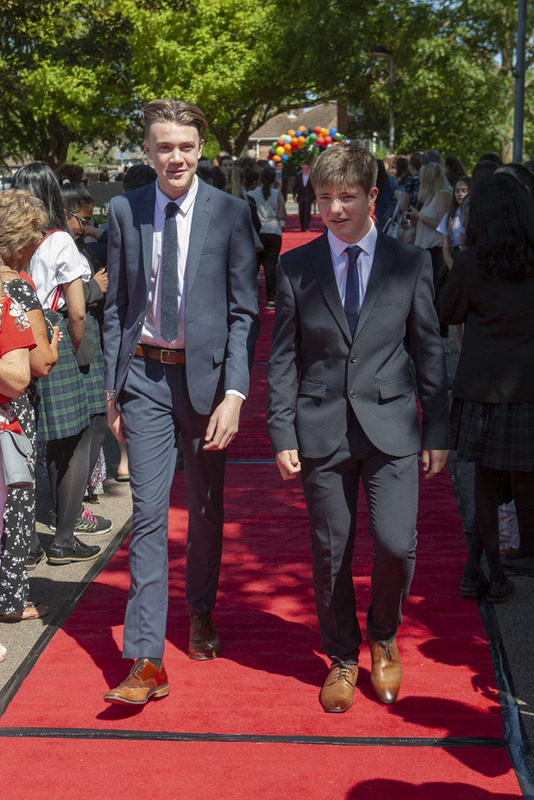 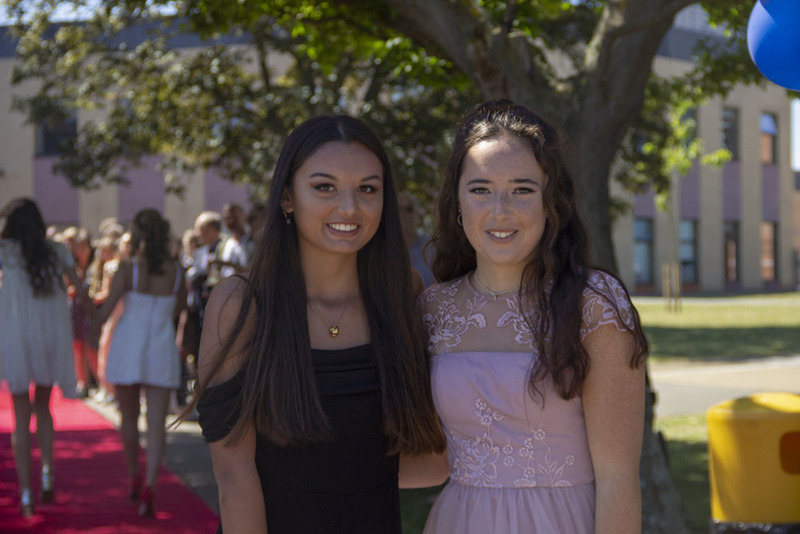 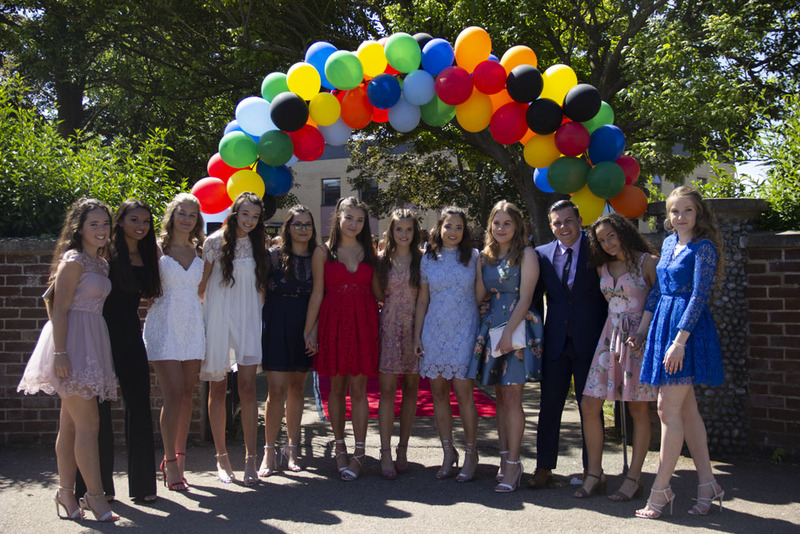 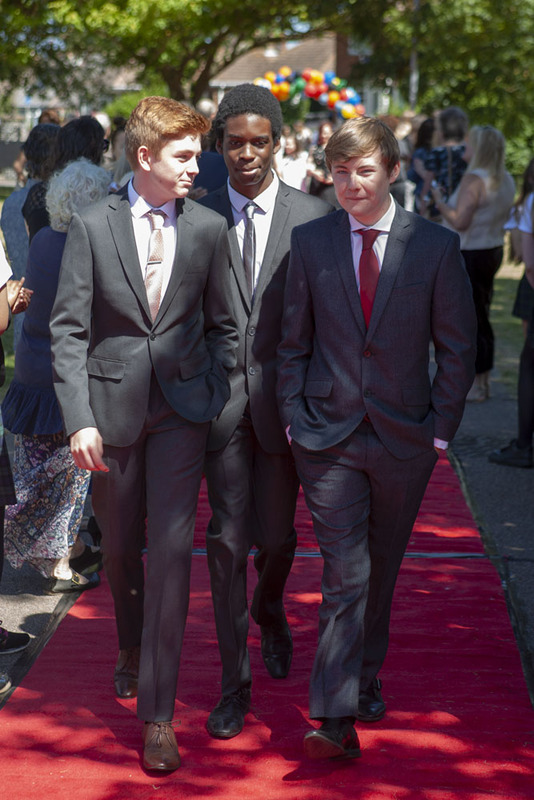 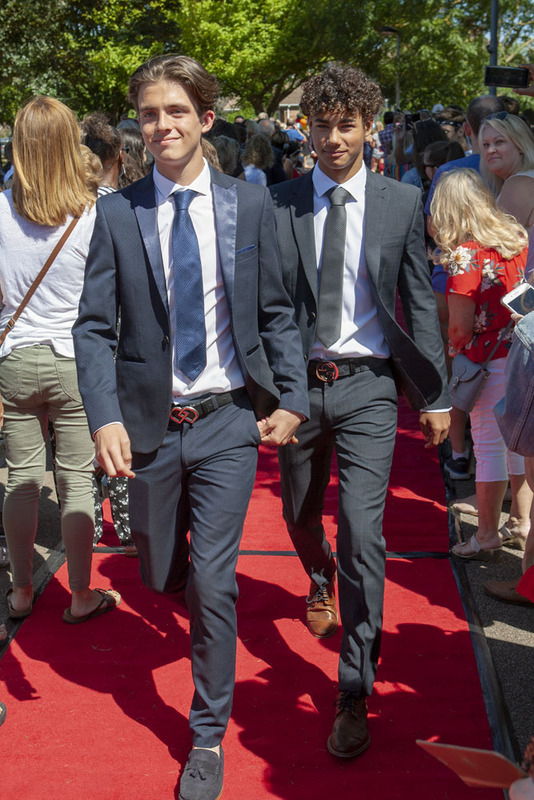 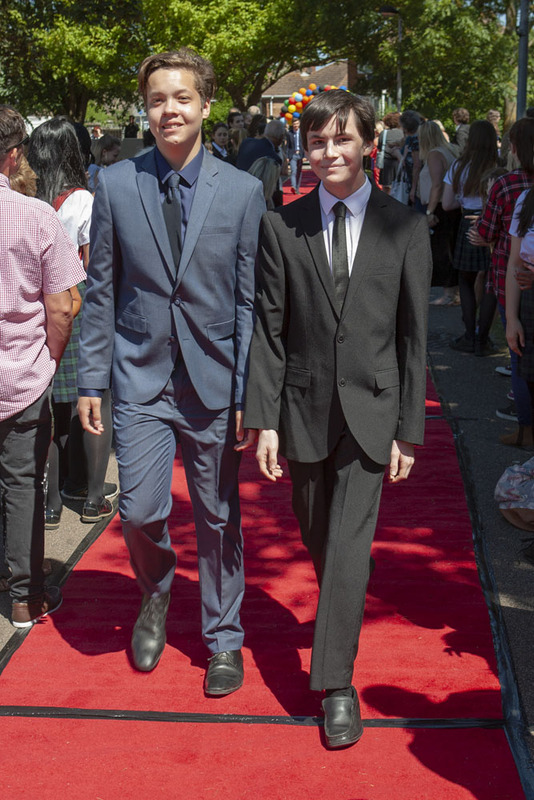 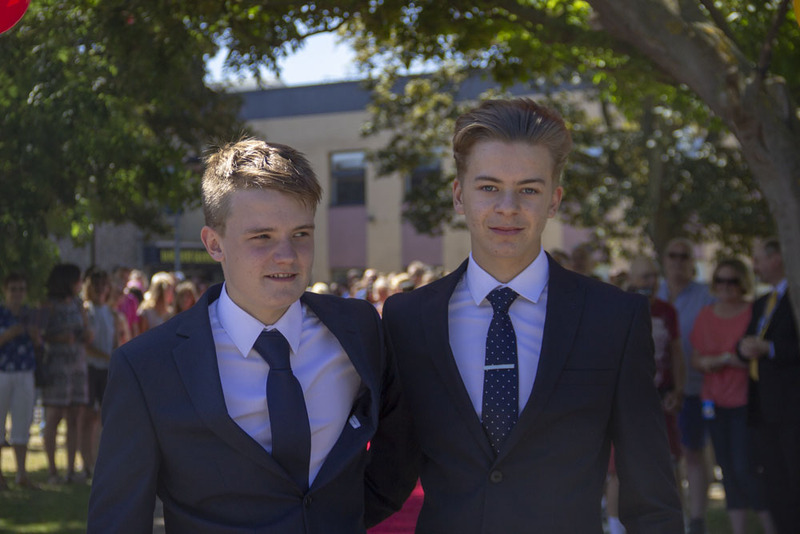 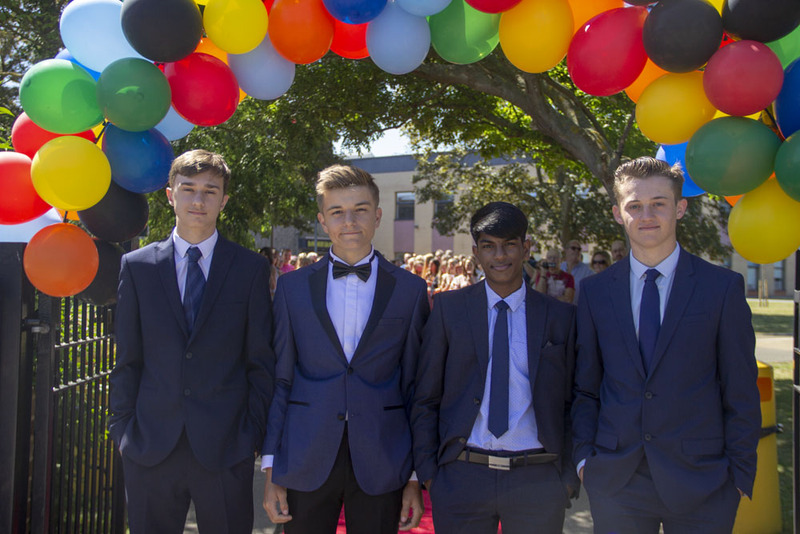 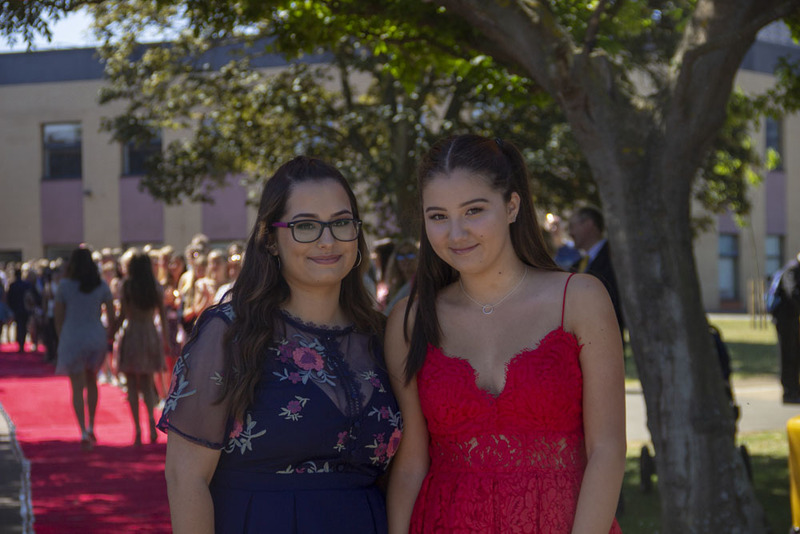 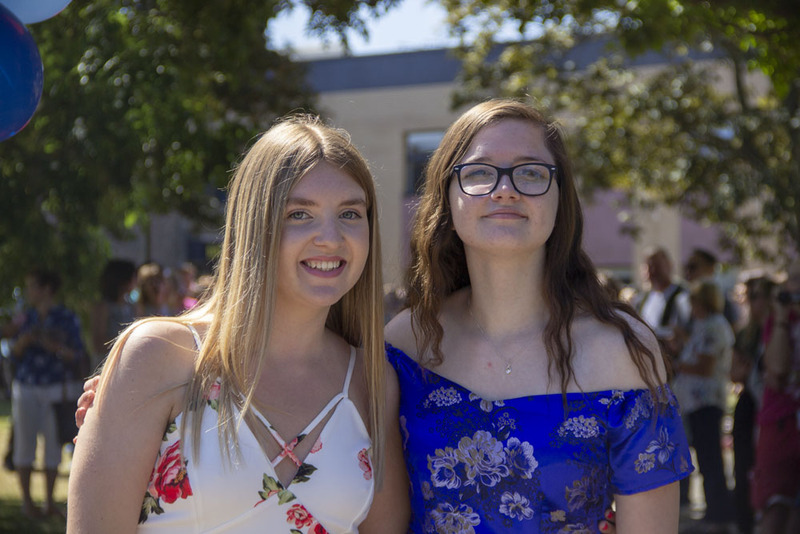 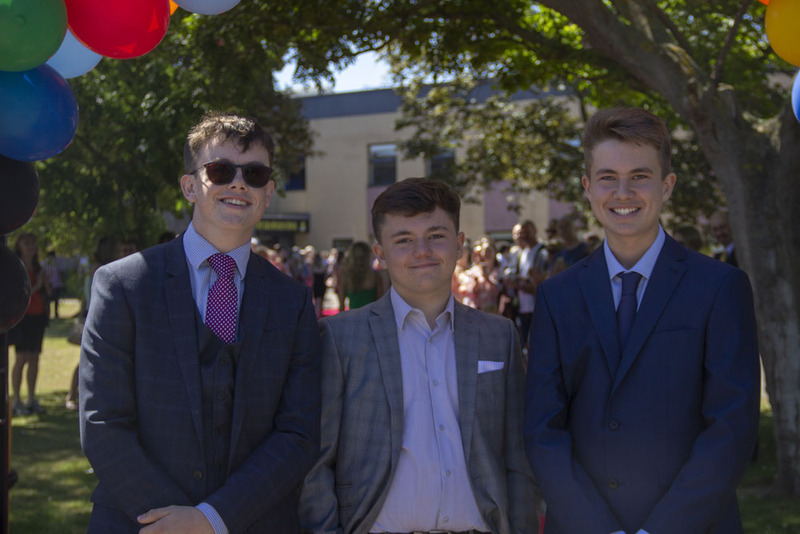 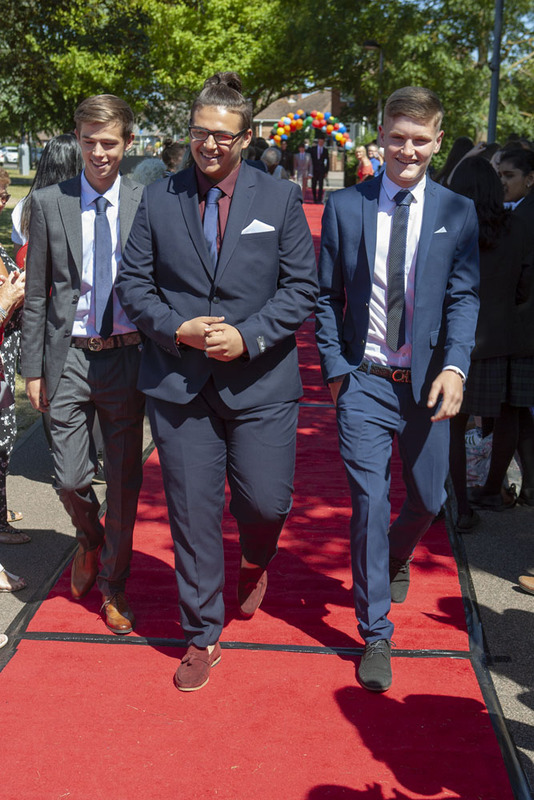 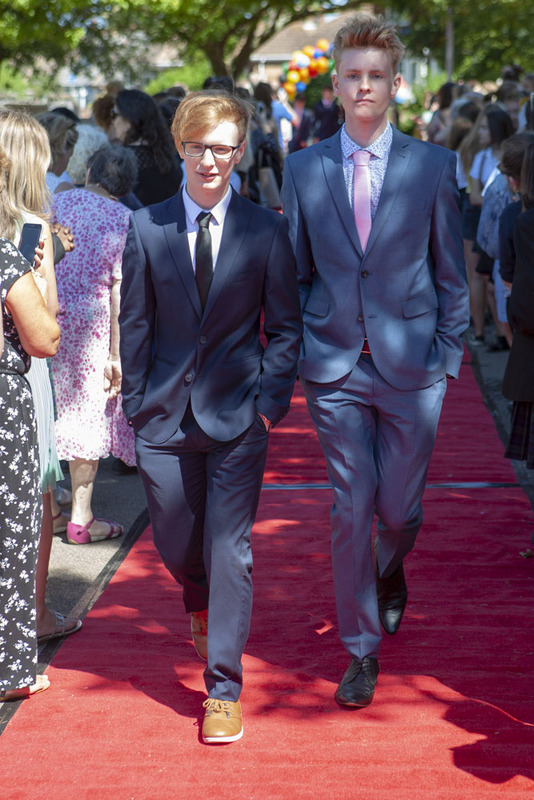 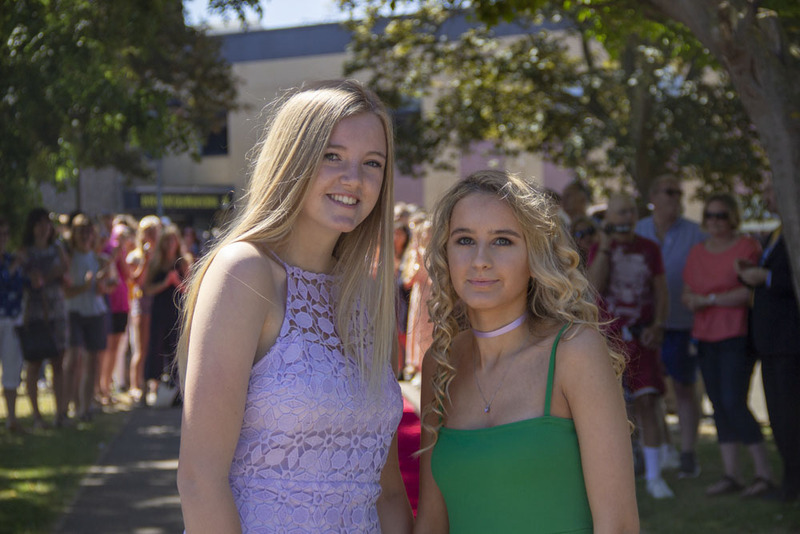 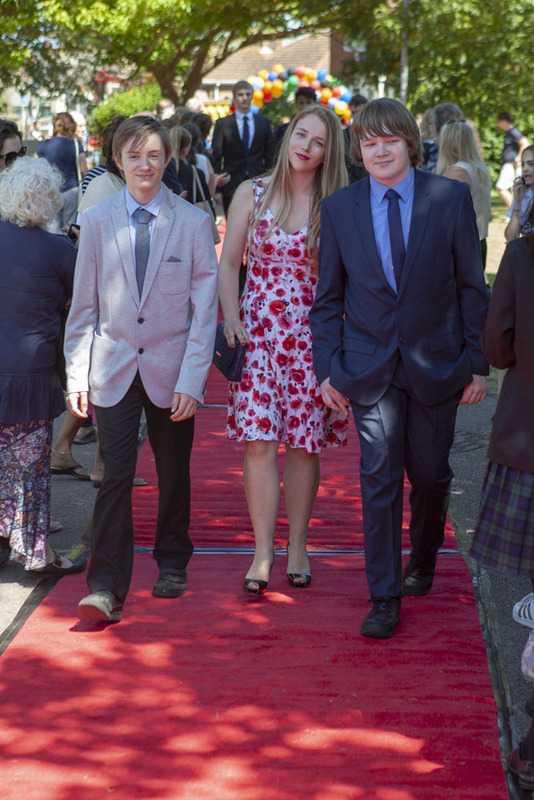 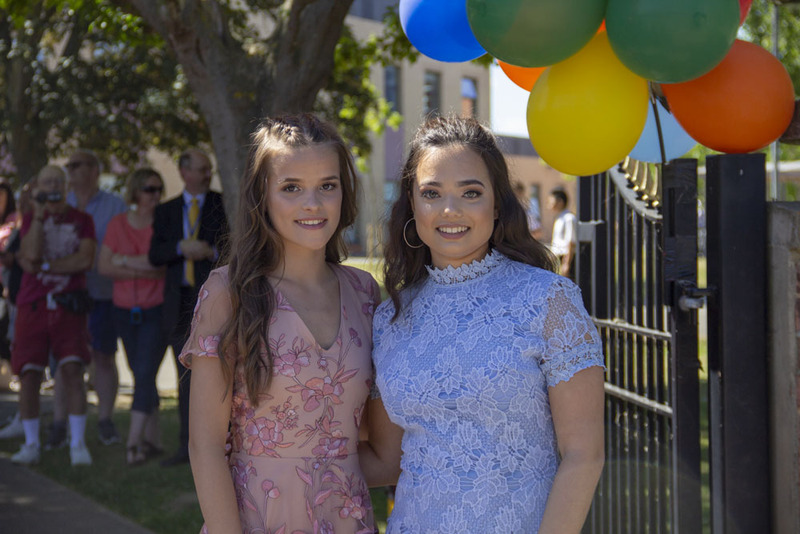 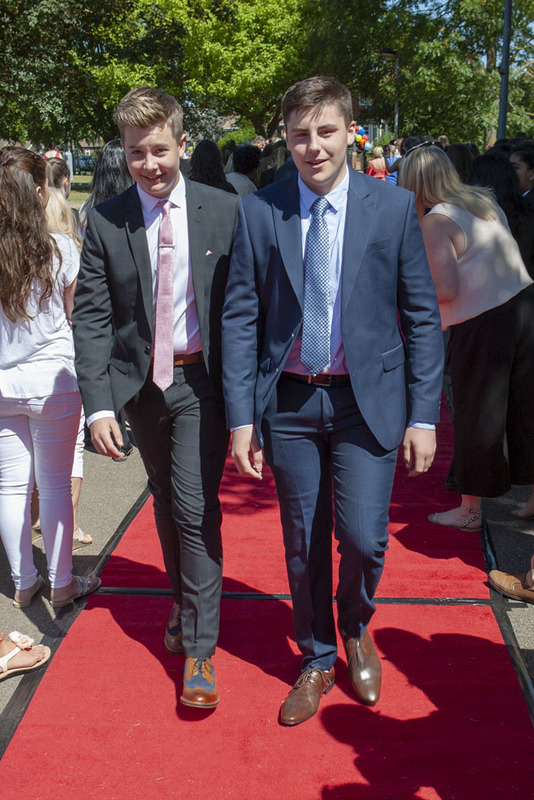 The Year 11s were out in their finery, on Friday 22 June 2018. 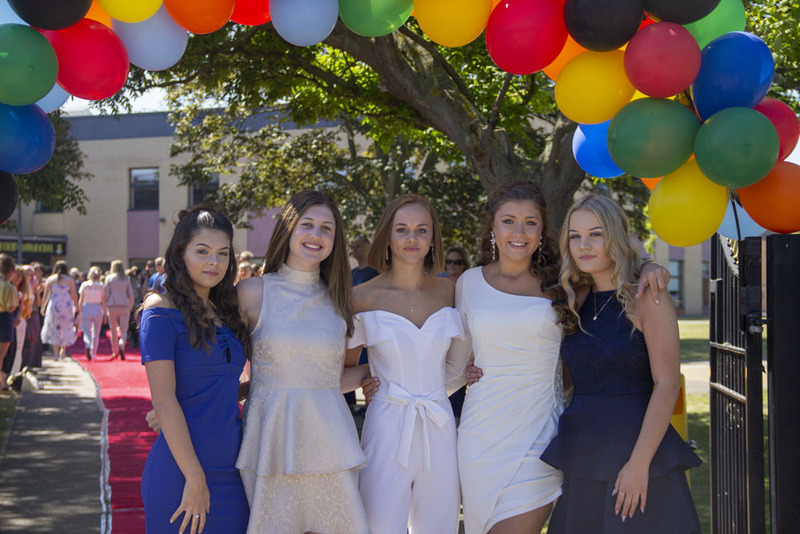 Thankfully the sun was shining and the balloon arch did not blow away! 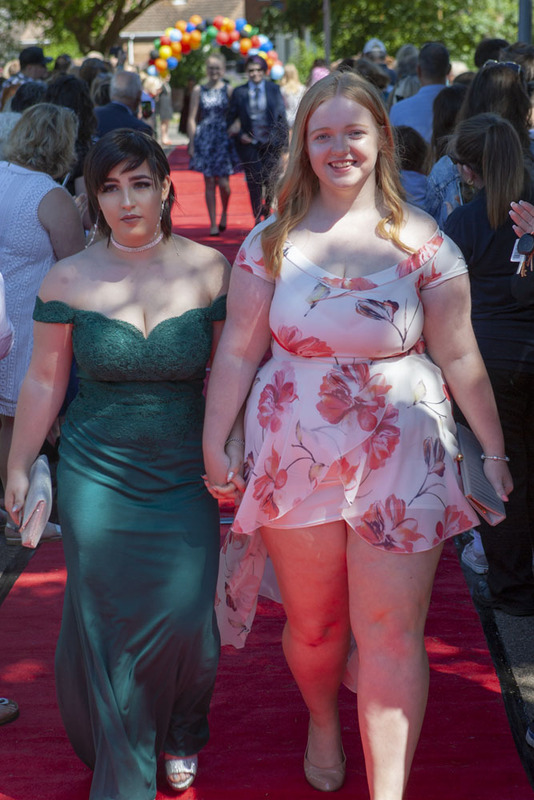 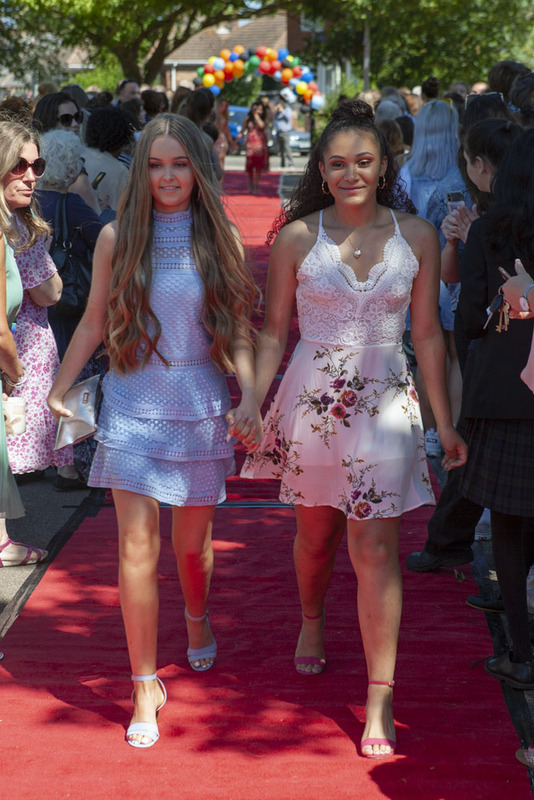 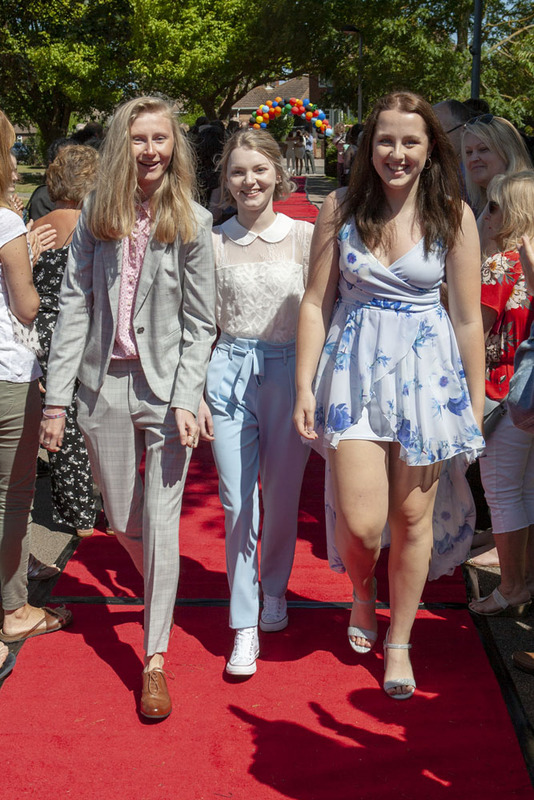 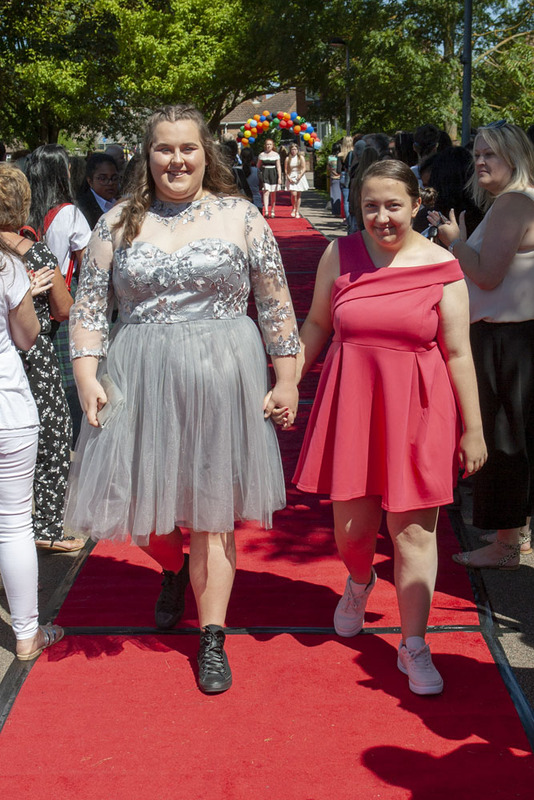 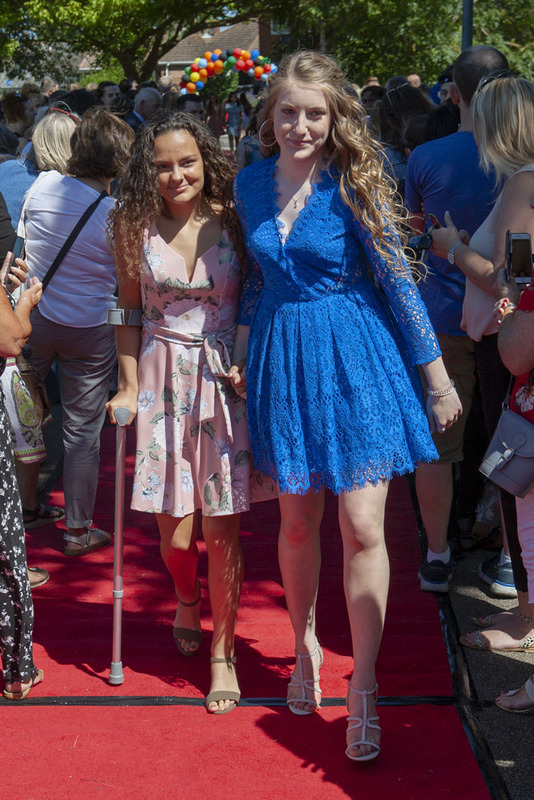 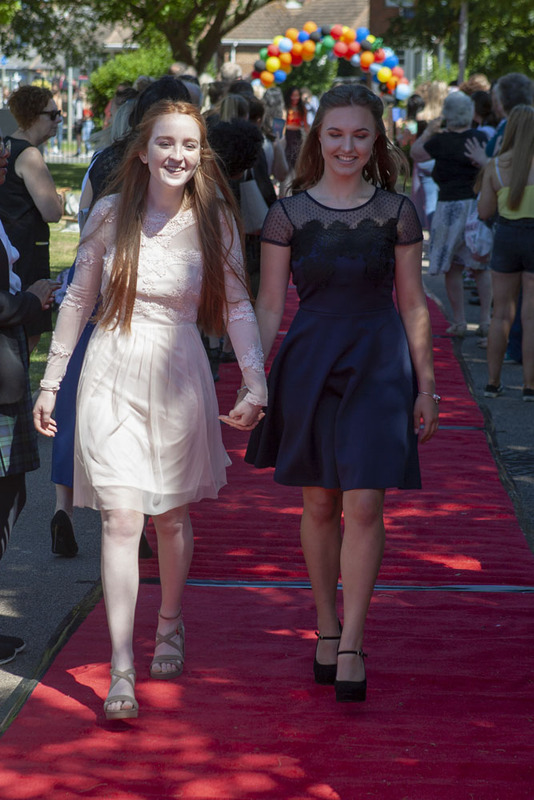 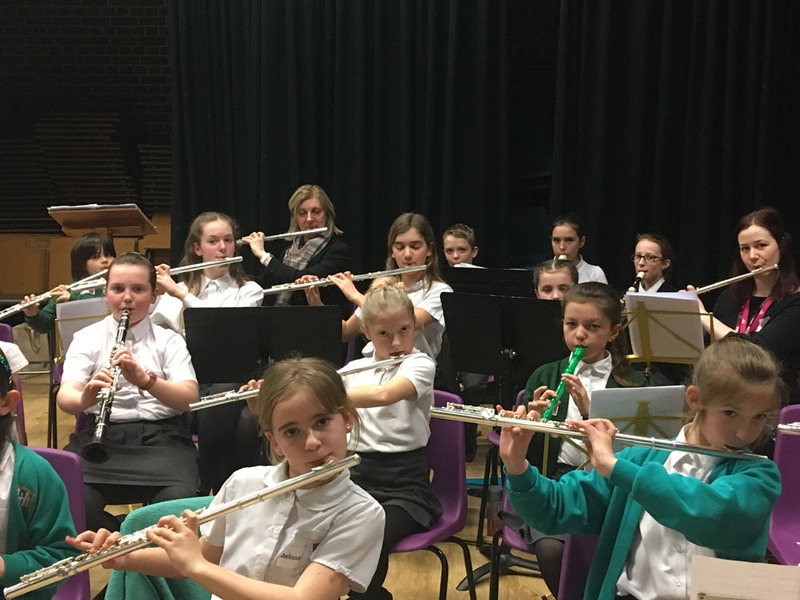 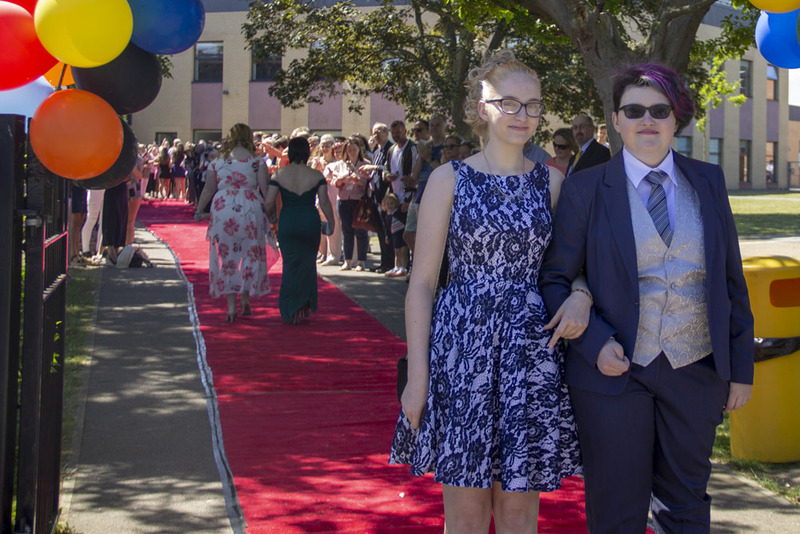 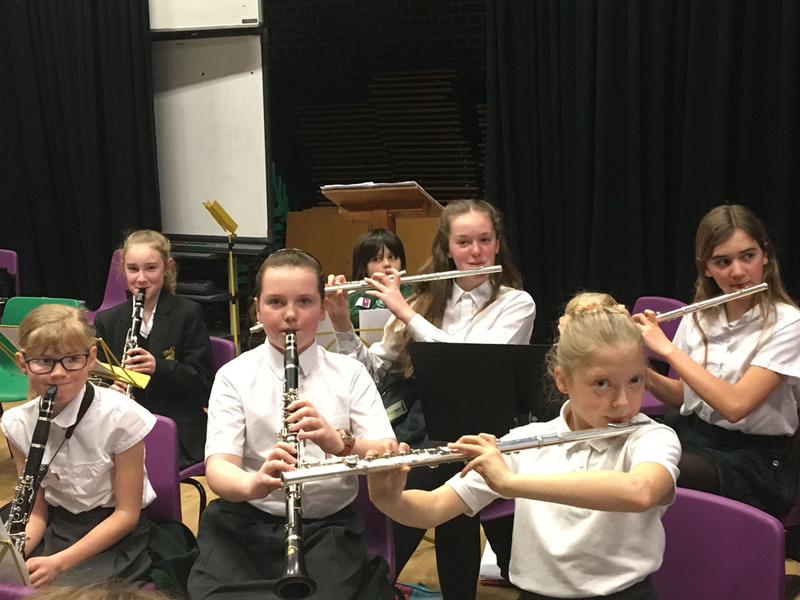 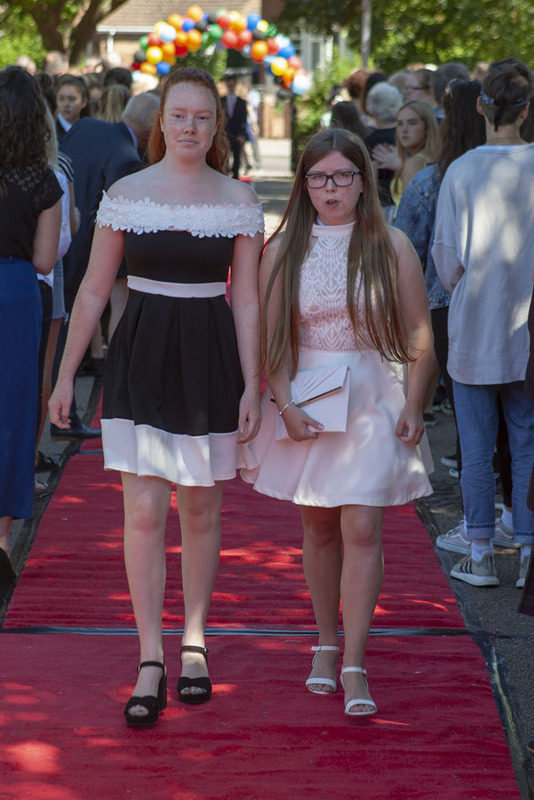 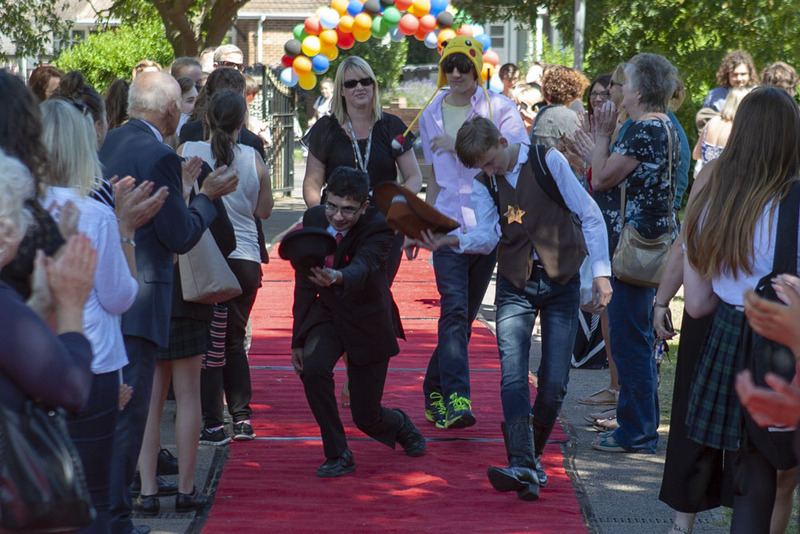 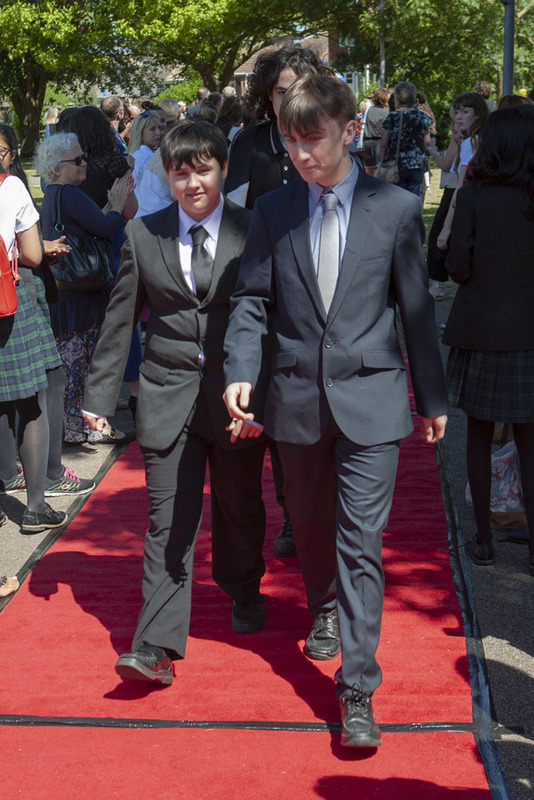 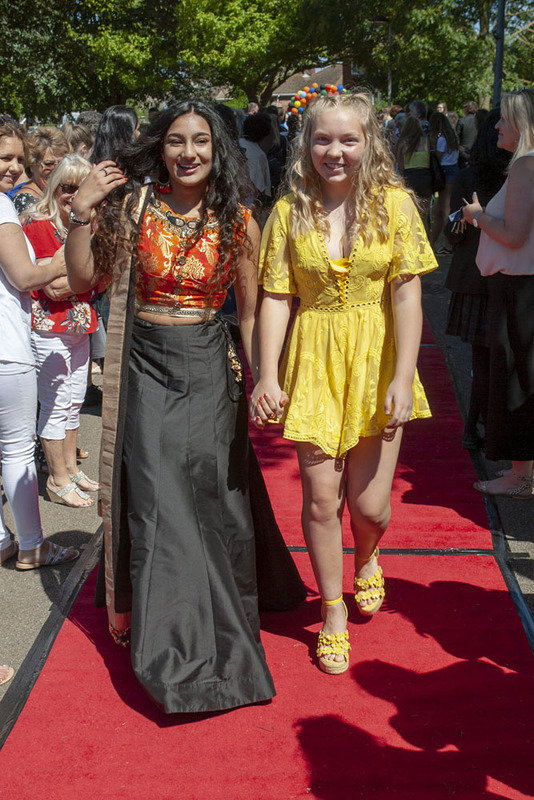 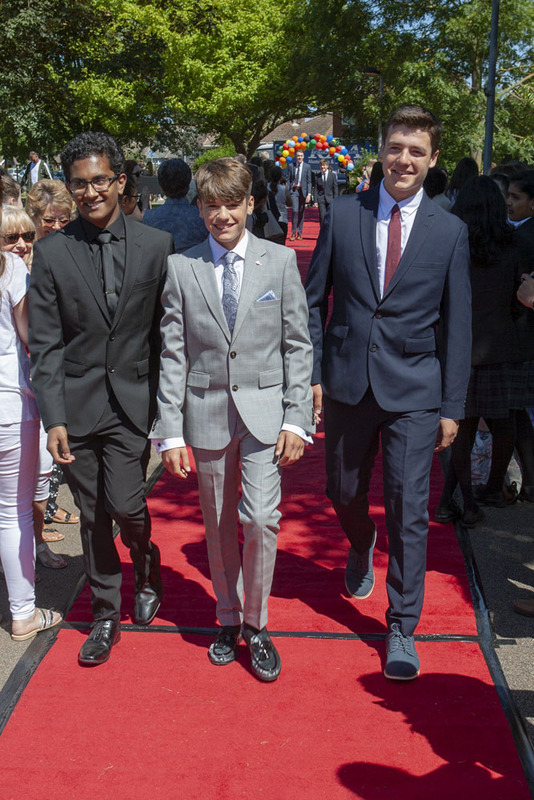 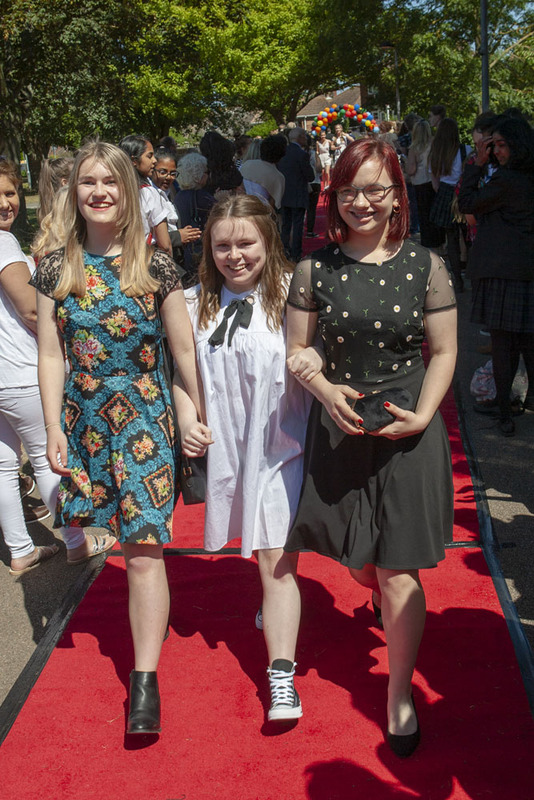 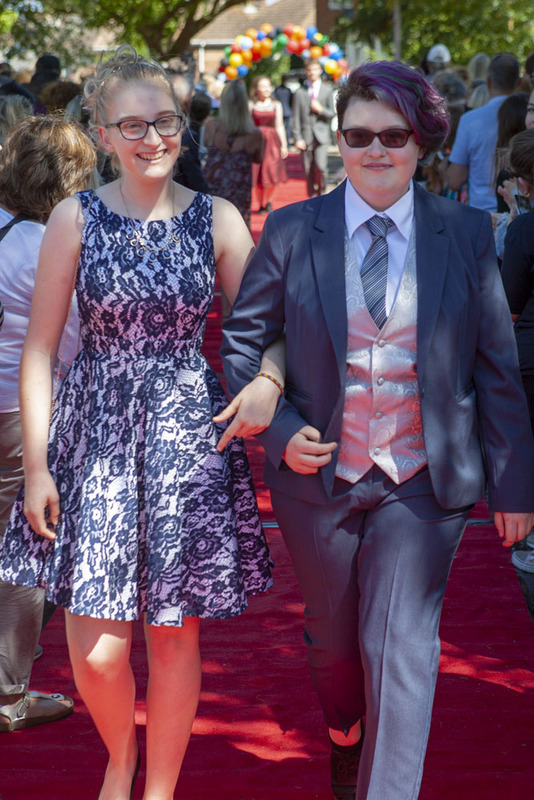 As they sashayed their way down the catwalk, it was wonderful to see how much they had changed since the start of Year 7. 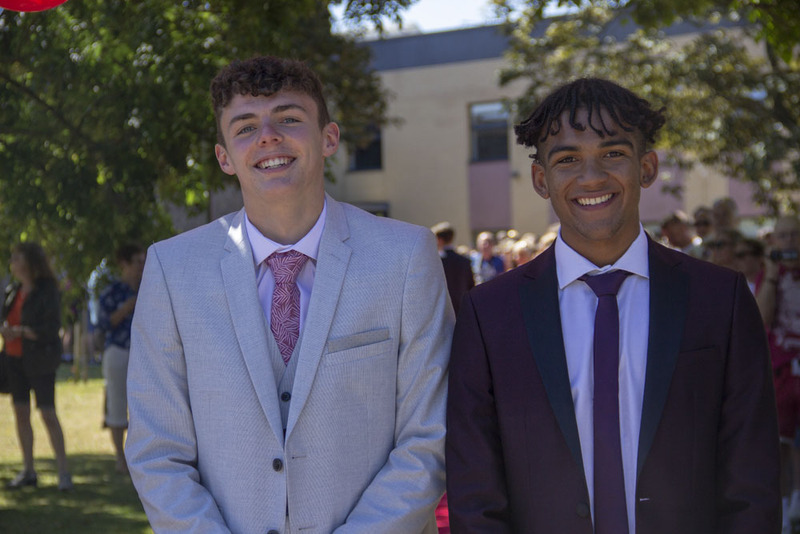 Here's wishing them every success for the future and we hope to see them return to Dane Court Grammar School in September. 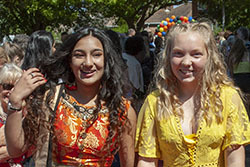 Some of our photographs taken during this event cannot be published on this website. 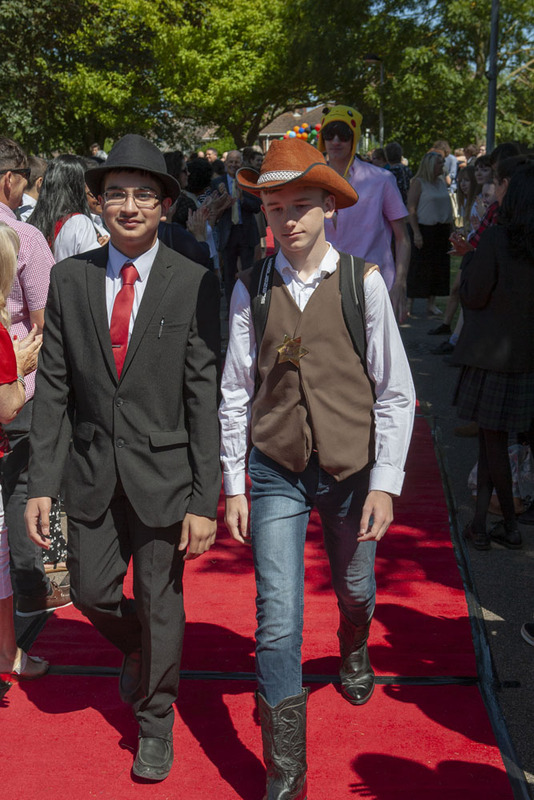 We cannot provide copies of photographs taken during this event. 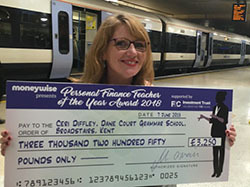 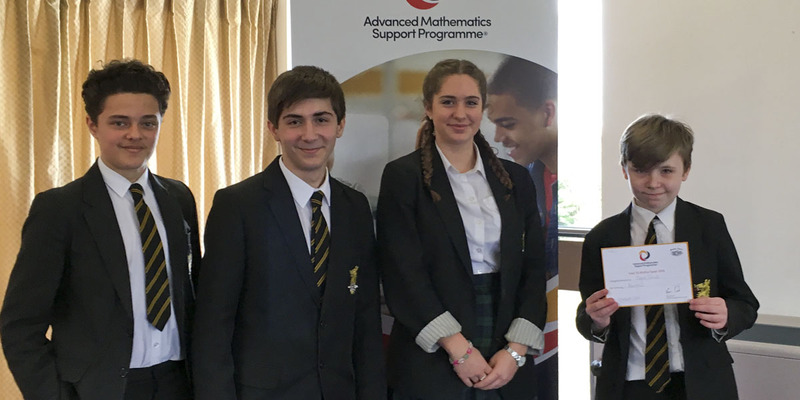 A Dane Court Grammar School teacher, Ceri Diffley, has been recognised for her outstanding work with our students studying Business and Finance subjects. 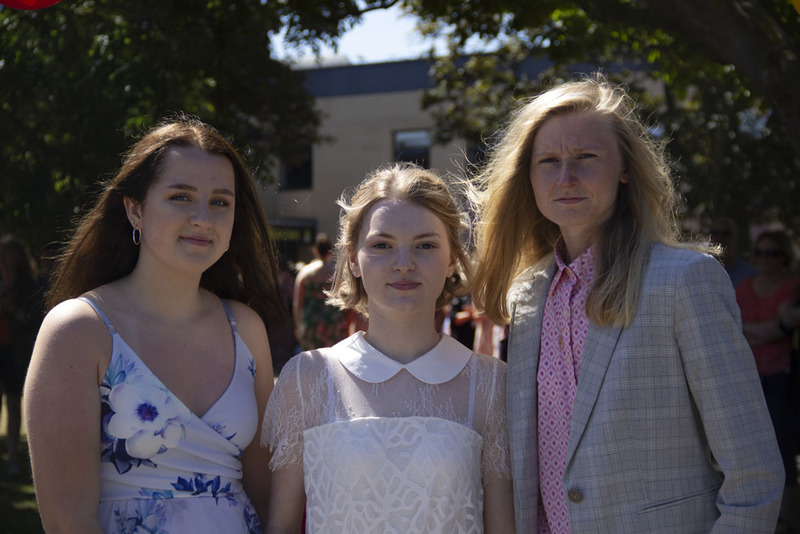 A Dane Court student studying Geography as part of her International Baccalaureate Diploma has been recognised for the exceptionally high standard of her GCSE studies in the same subject over the last two years. 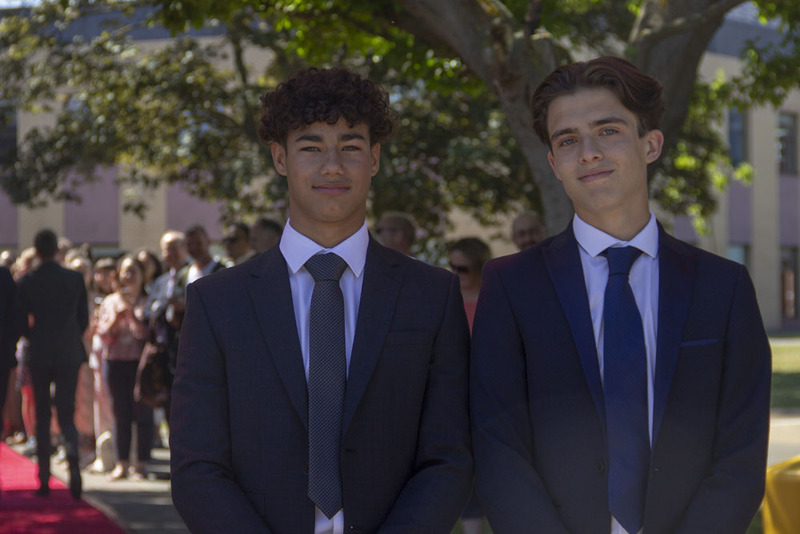 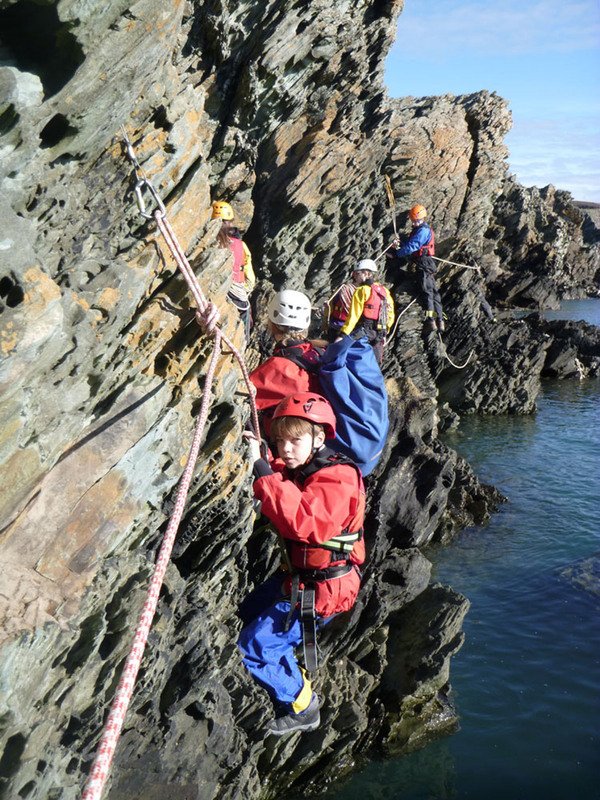 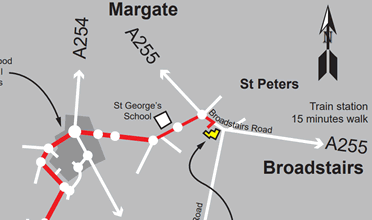 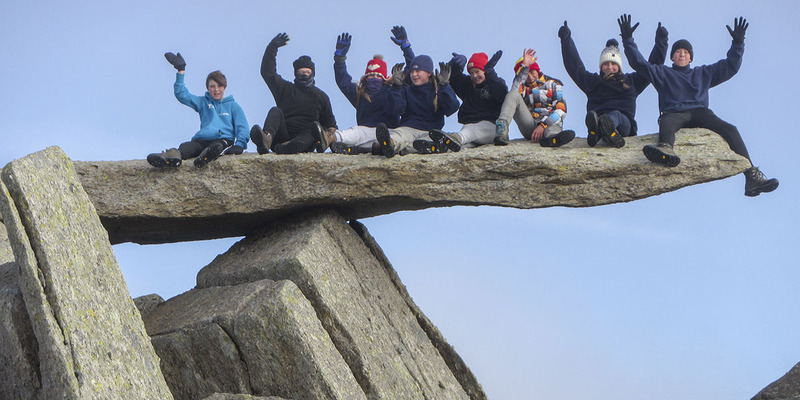 The Awards for Excellence in Geographical Learning are presented annually by the Royal Geographical Society (RGS) to the students who have achieved the highest marks nationally in the geography examinations. 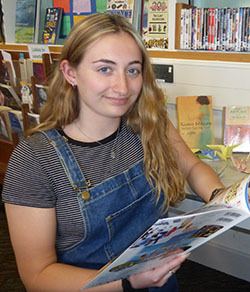 The Library is delighted to have a donation of new Japanese books on display. 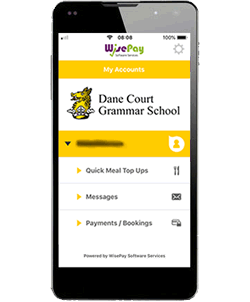 There is a wide selection of different books from novels to essays, Manga, books to help you learn Japanese, children’s textbooks and cookery books. 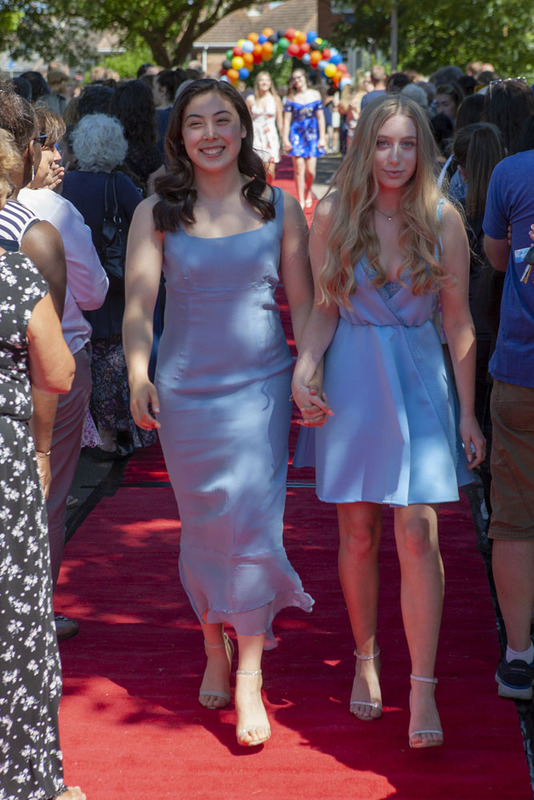 The novels include Never Let Me Go by 2017 Nobel Prize in Literature winner Kazuo Ishiguro, Empire of the Sun by Jo Ballard, Sputnik Sweetheart by Haruki Murakami and The Tale of Genji by Lady Murasaki. 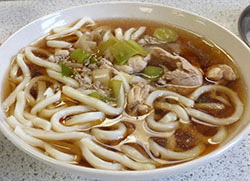 There will be a Japanese shelf in the library near the other foreign language titles. 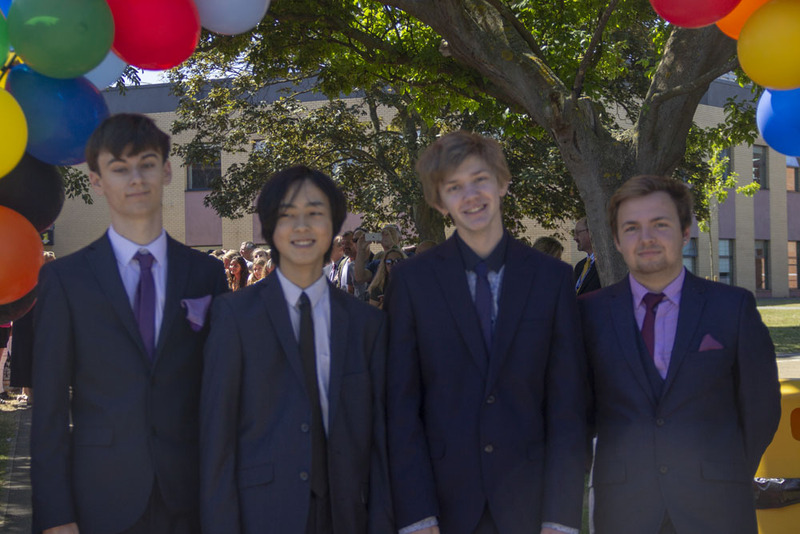 Students with even the slightest inerest in Japanese culture, literature or learning the language are encouraged to come and take a look. 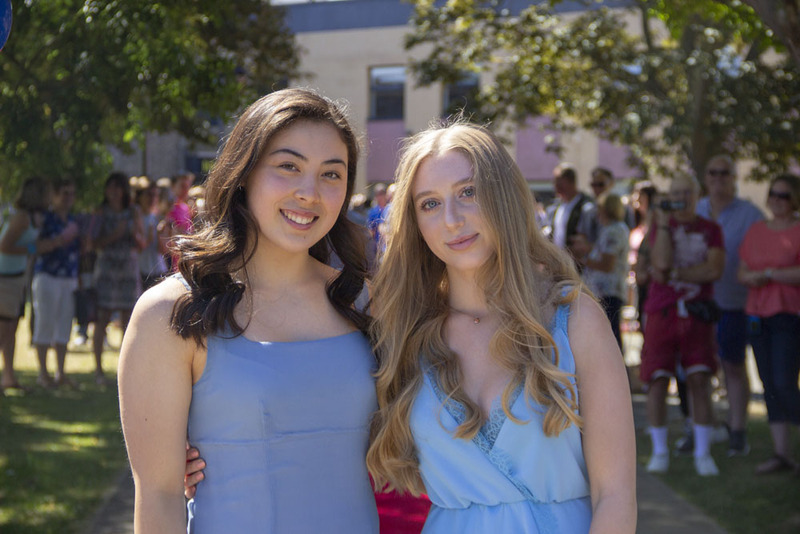 Our very own school newspaper comes online this month. 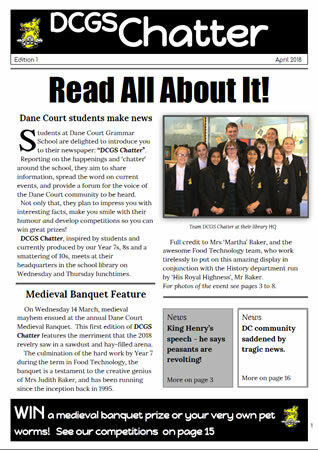 Students at Dane Court are excited to put their first newspaper into print and are launching the DCGS Chatter. 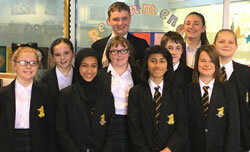 Mainly staffed by students from Year 7, with input from Years 8 and 10, the newspaper has seen a flurry of activity and a great deal of excitement at the team headquarters in the school library. 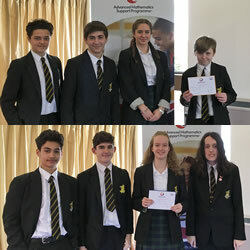 DCGS Chatter gives the students an opportunity to share their school news, information about their community, brag about their successes, impress you with their knowledge and skills, and report on student opinion. 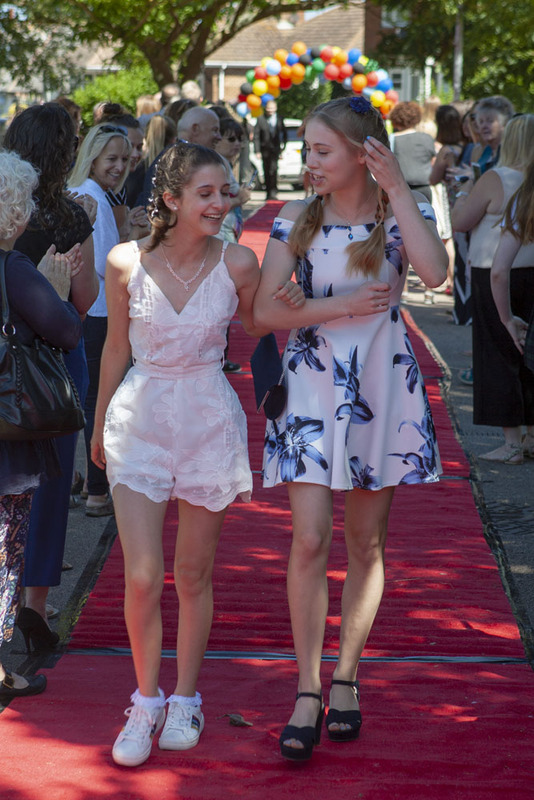 Not to mention devising competitions which will give you all a chance to win! 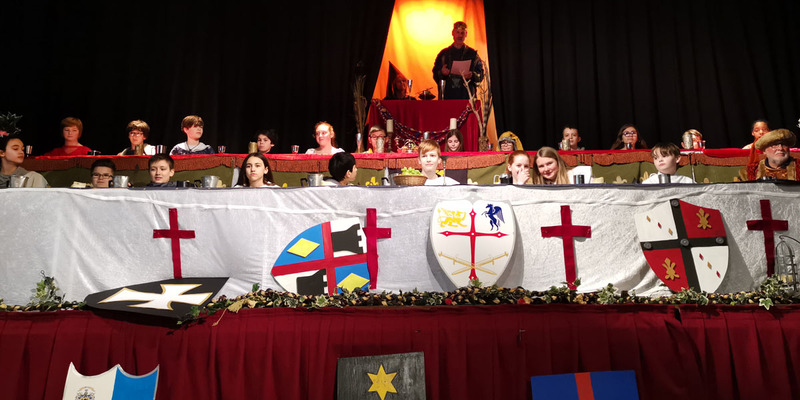 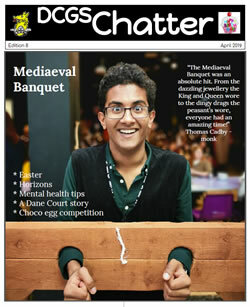 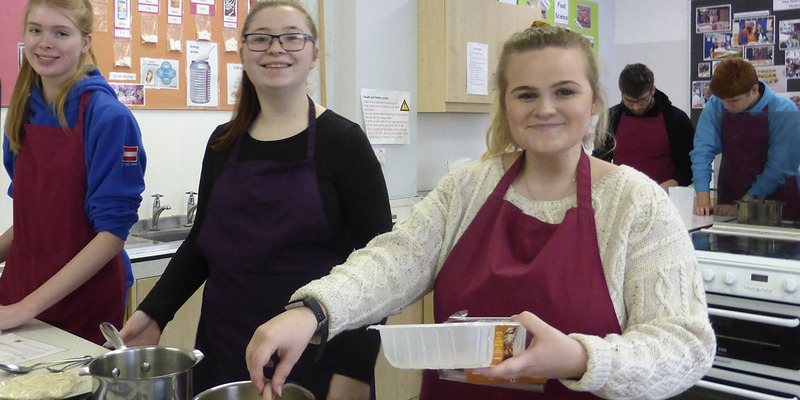 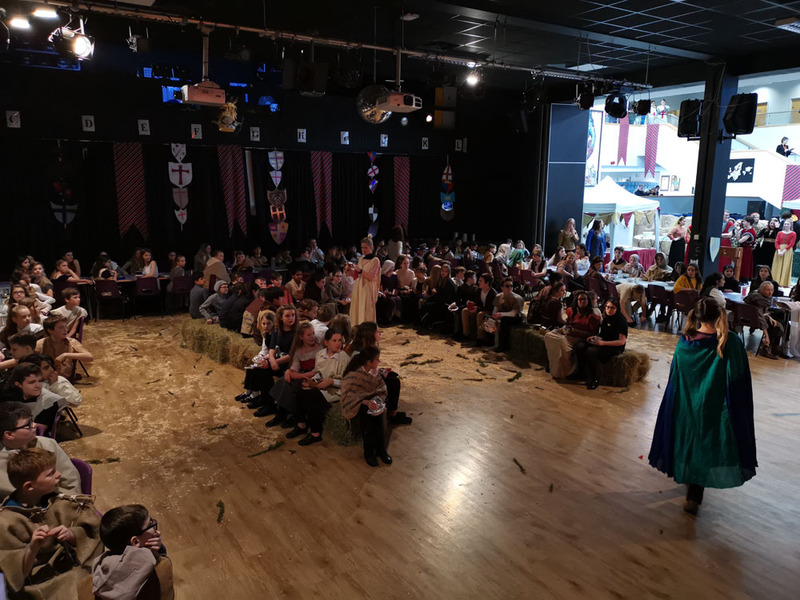 At one of the busiest times of the year for the students in Year 7, and capitalising on their medieval project and banquet preparation, the first DCGS Chatter edition focuses on the medieval times and includes a banquet feature, fashion details and plenty of student humour plus competitions with awesome prizes to be won! 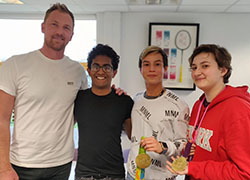 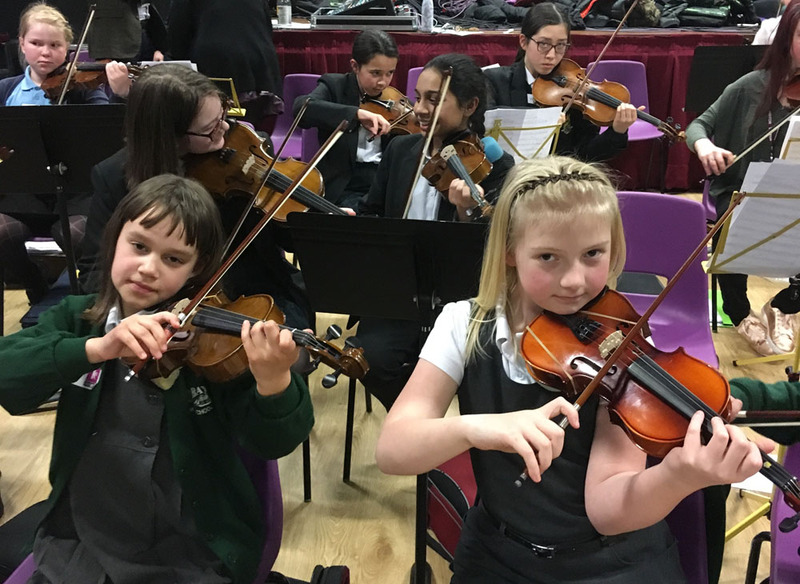 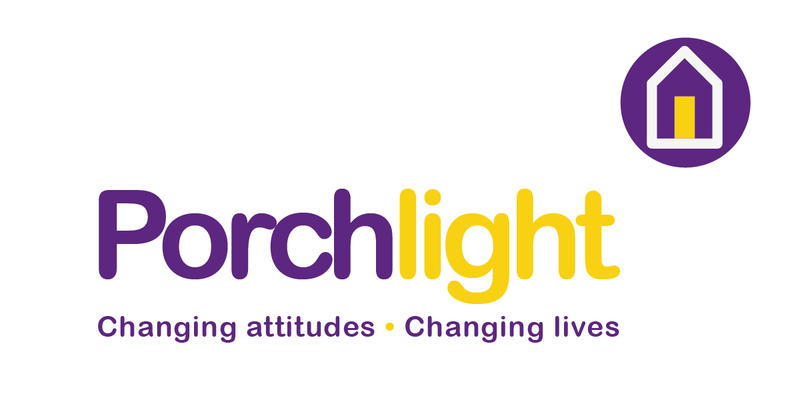 So, jump right in and take a look at what they have achieved, and if you want your voice to be heard, come and join the buzz of the Chatter team in the library on Wednesday and Thursday lunchtimes.